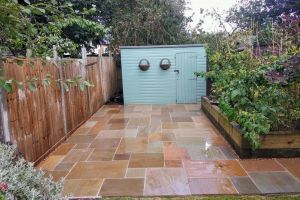 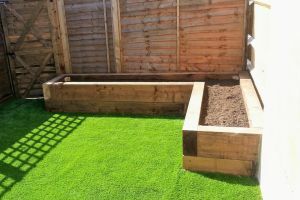 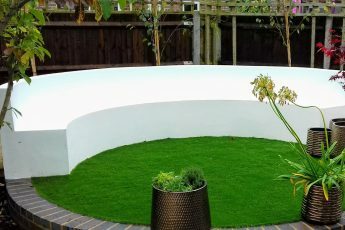 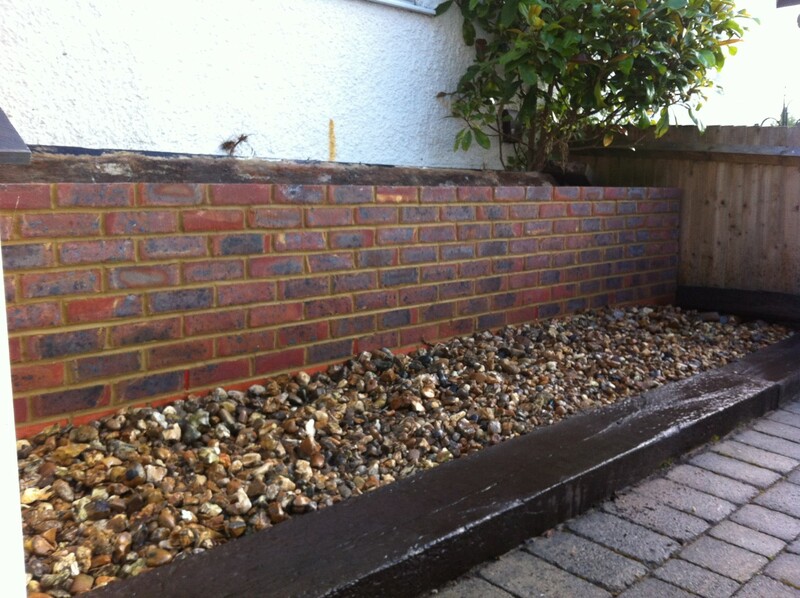 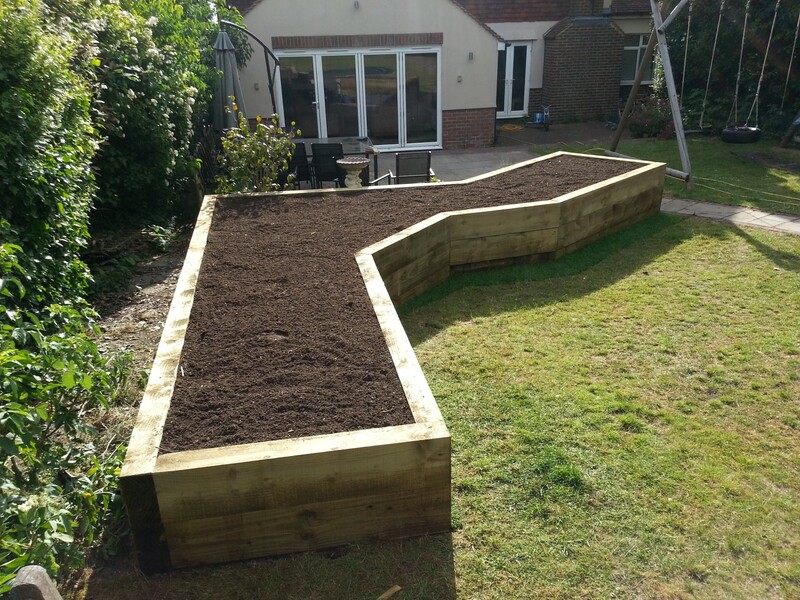 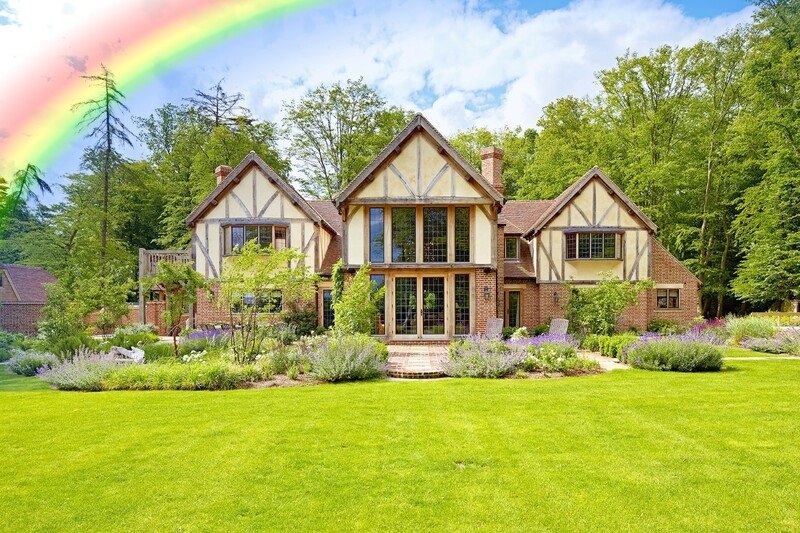 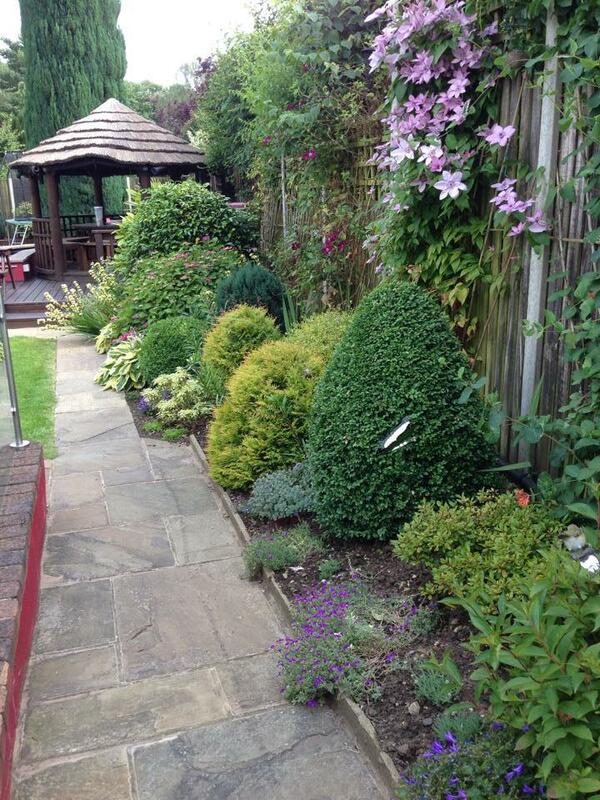 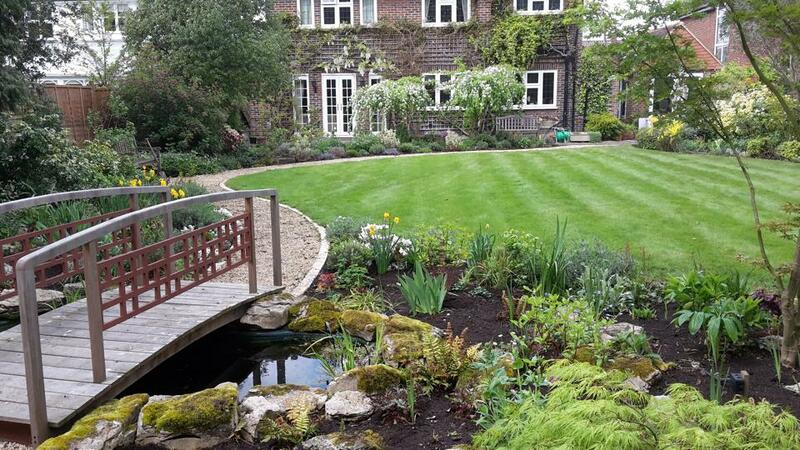 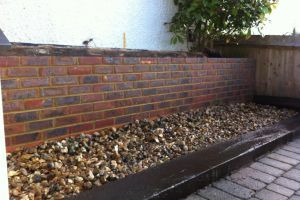 Based in Epsom, Rainbow Gardening has been established for 20 years. 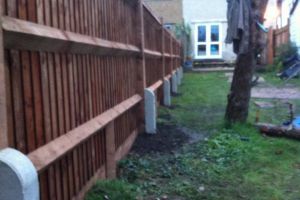 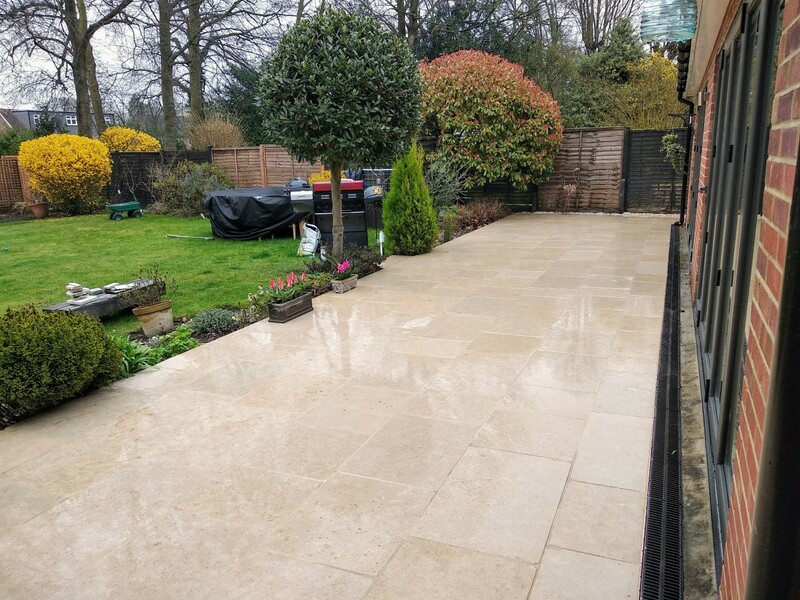 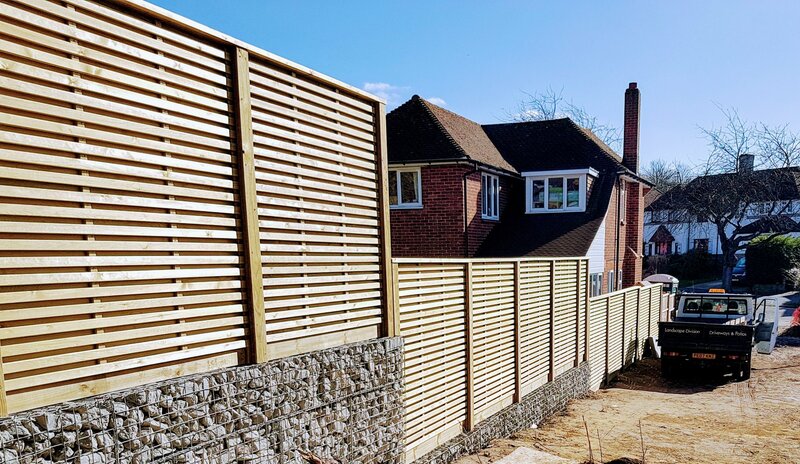 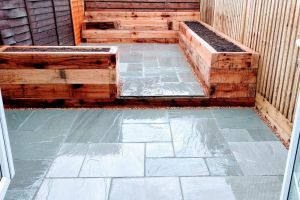 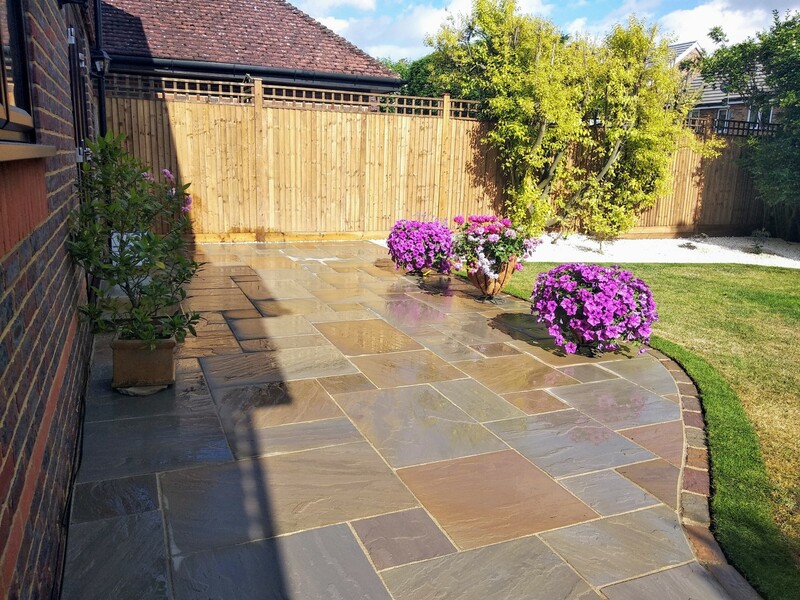 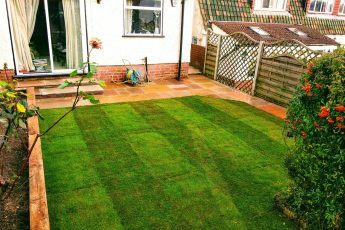 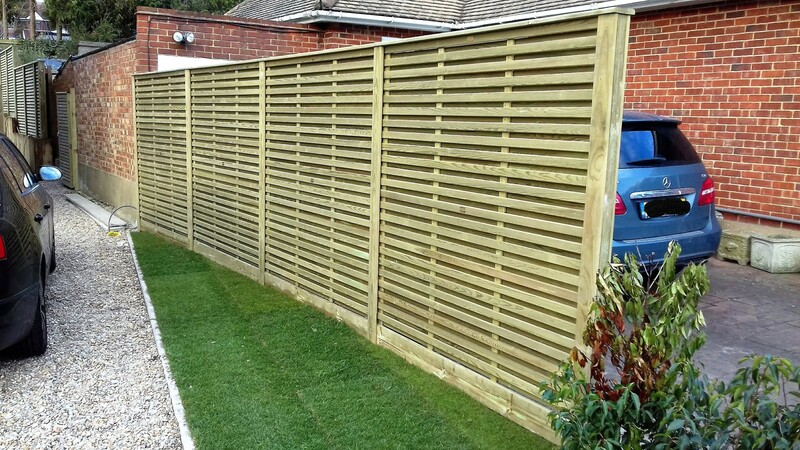 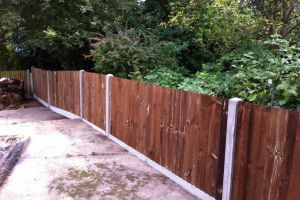 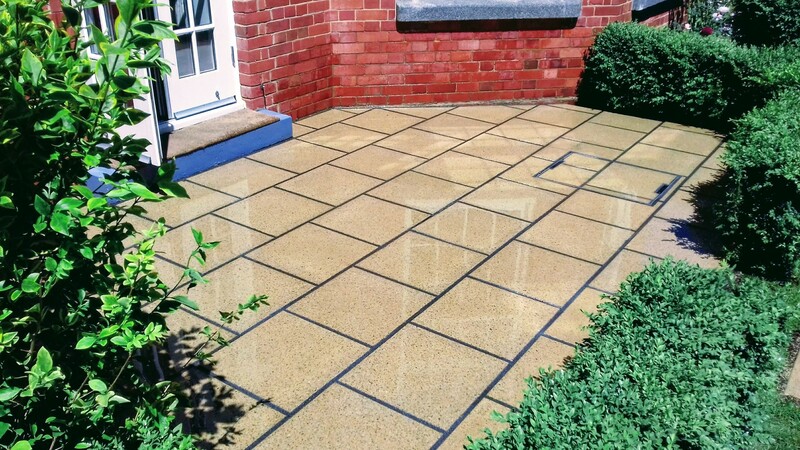 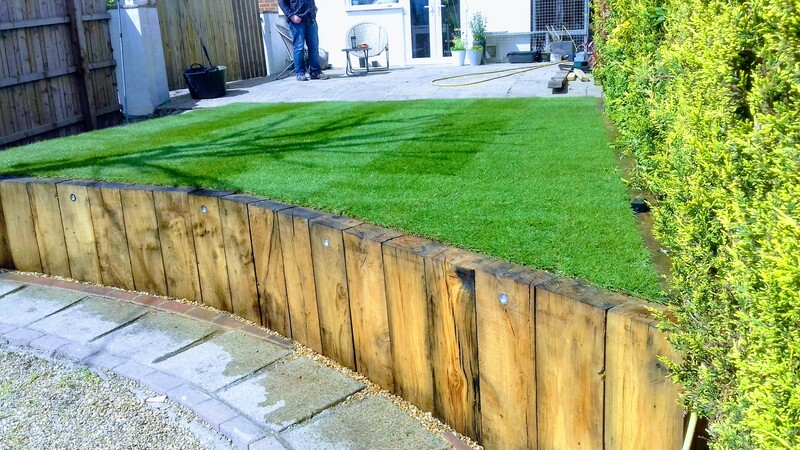 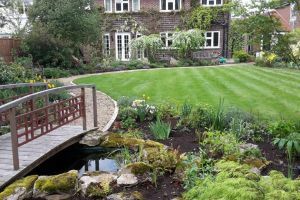 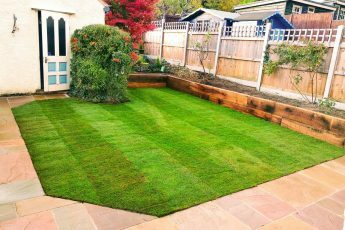 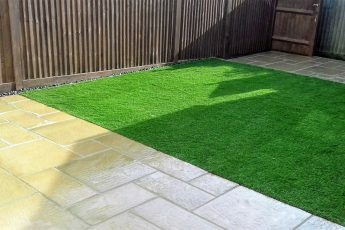 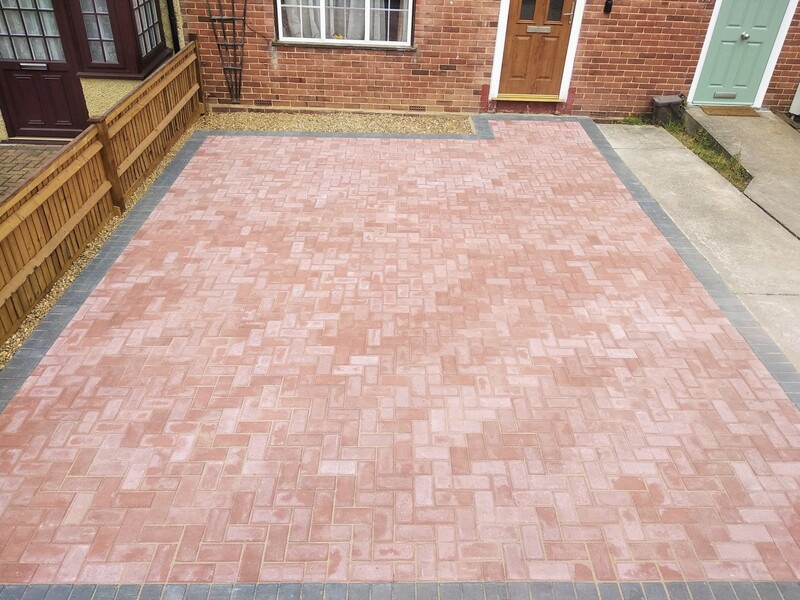 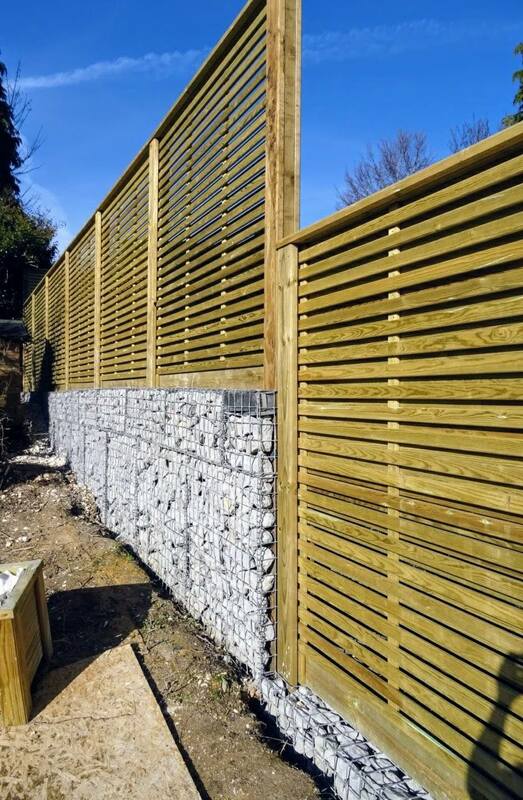 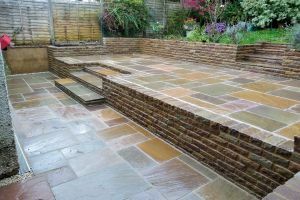 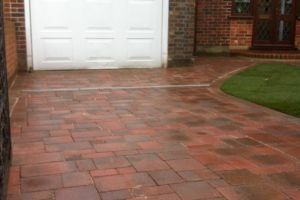 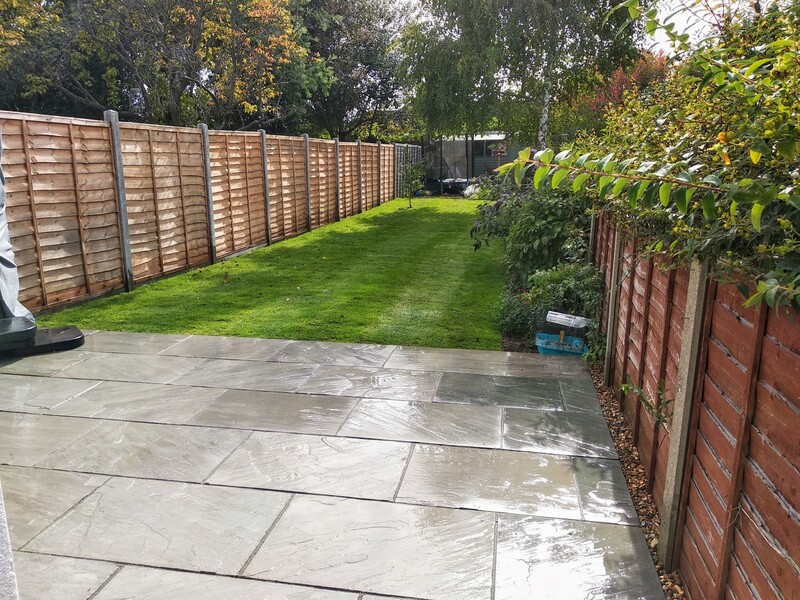 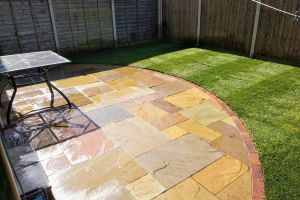 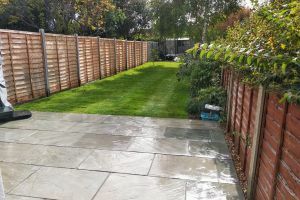 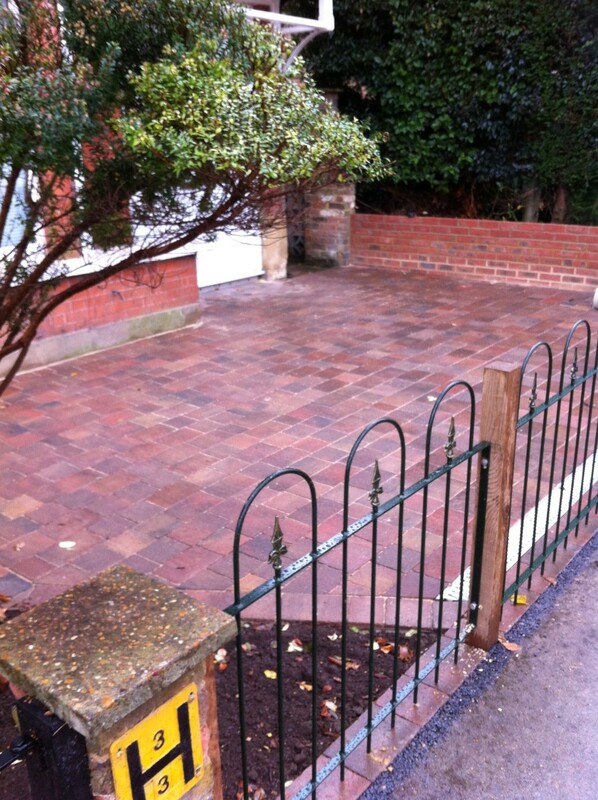 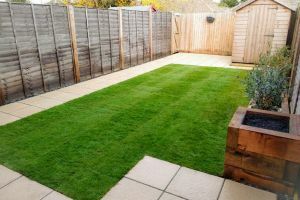 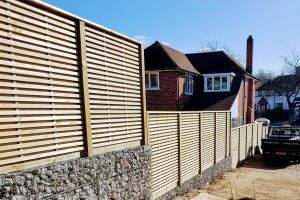 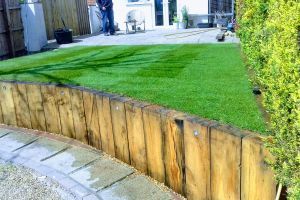 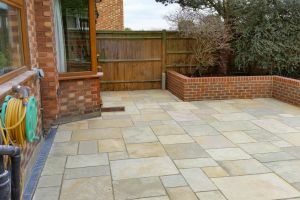 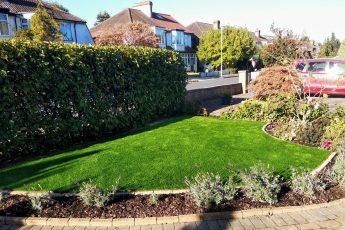 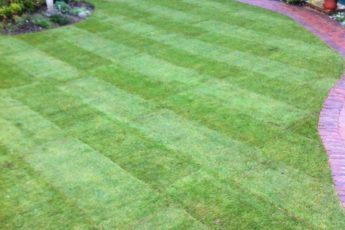 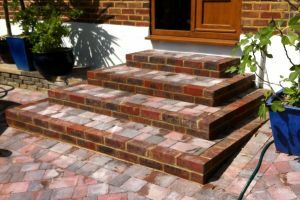 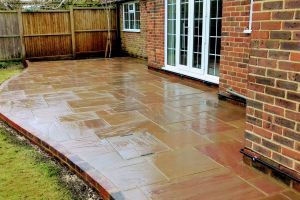 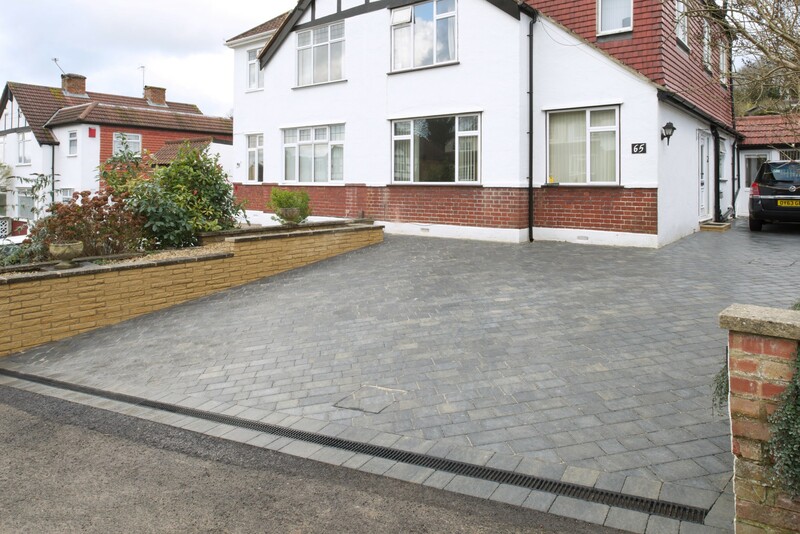 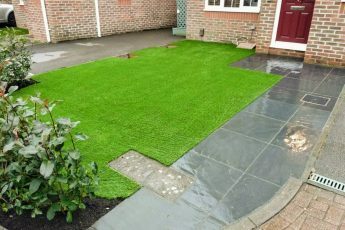 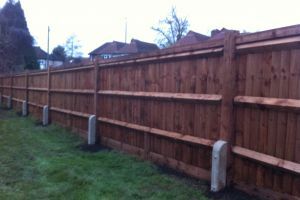 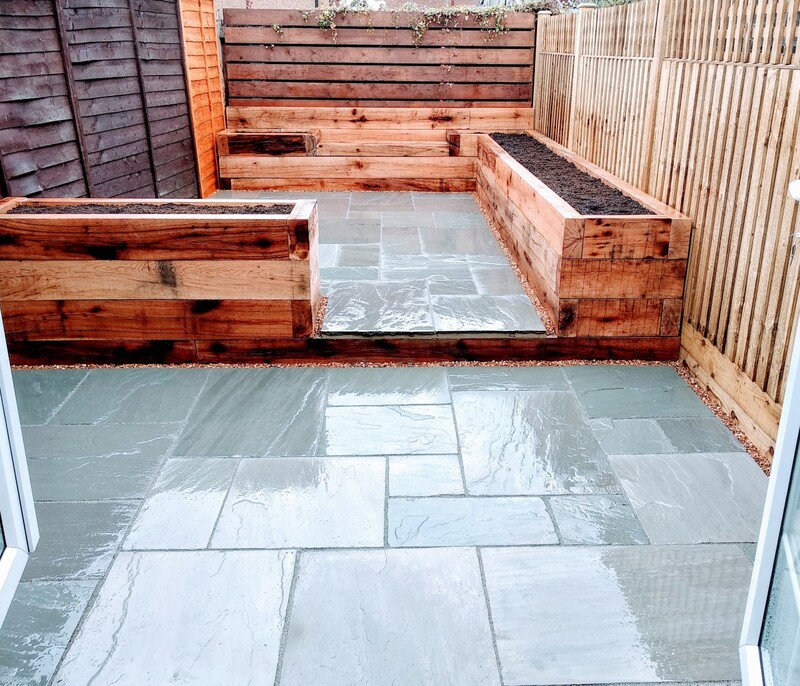 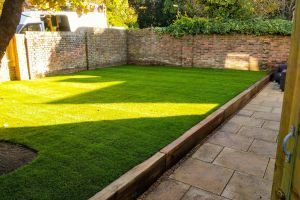 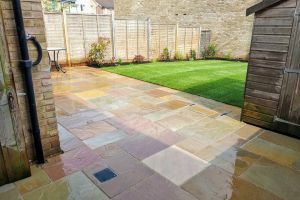 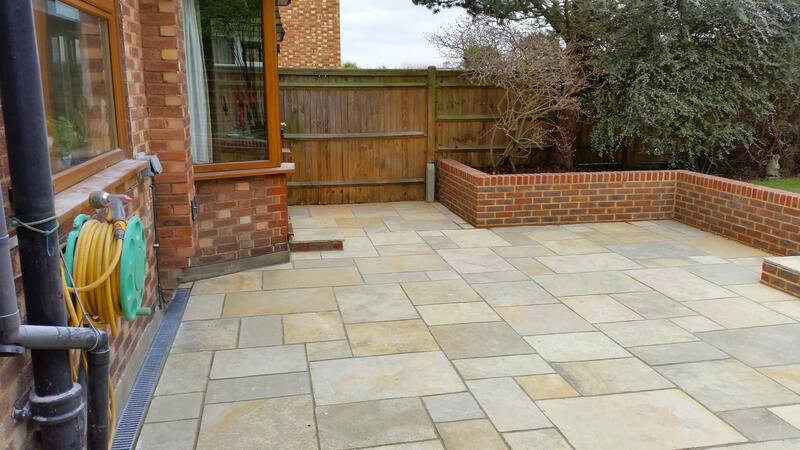 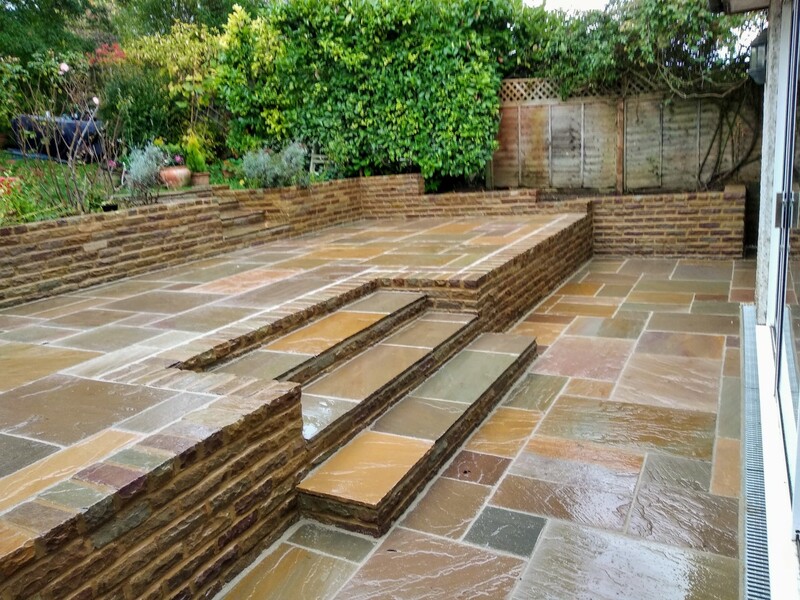 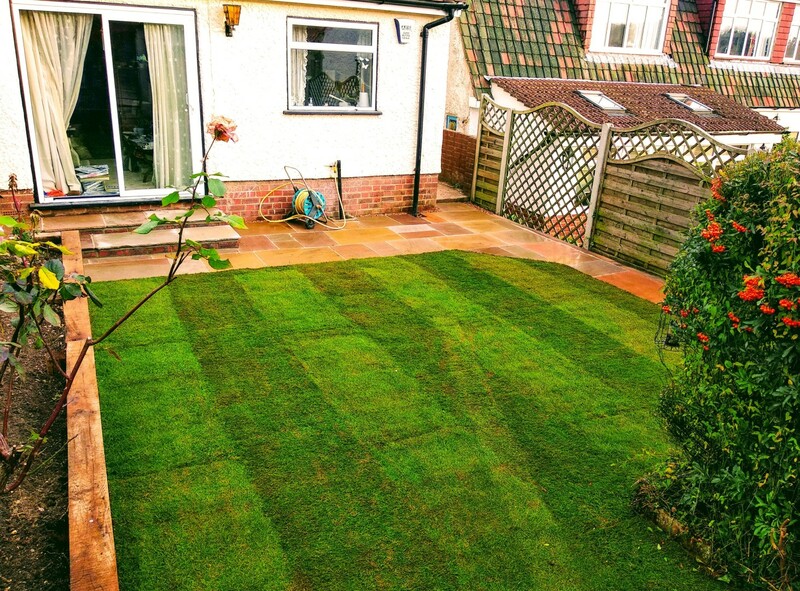 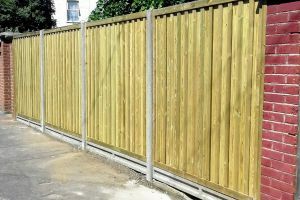 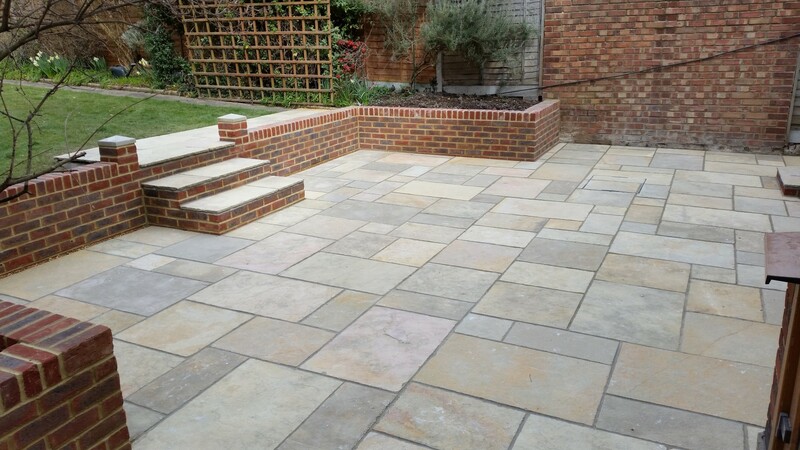 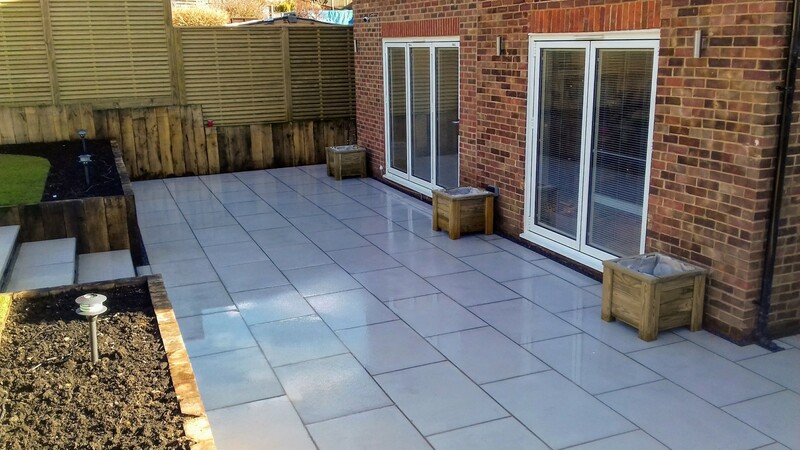 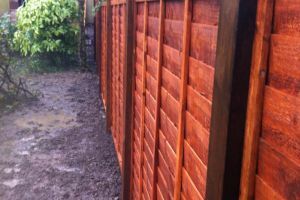 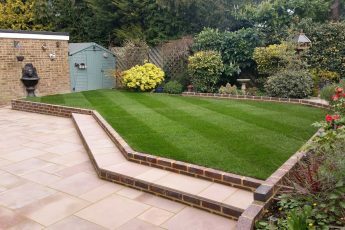 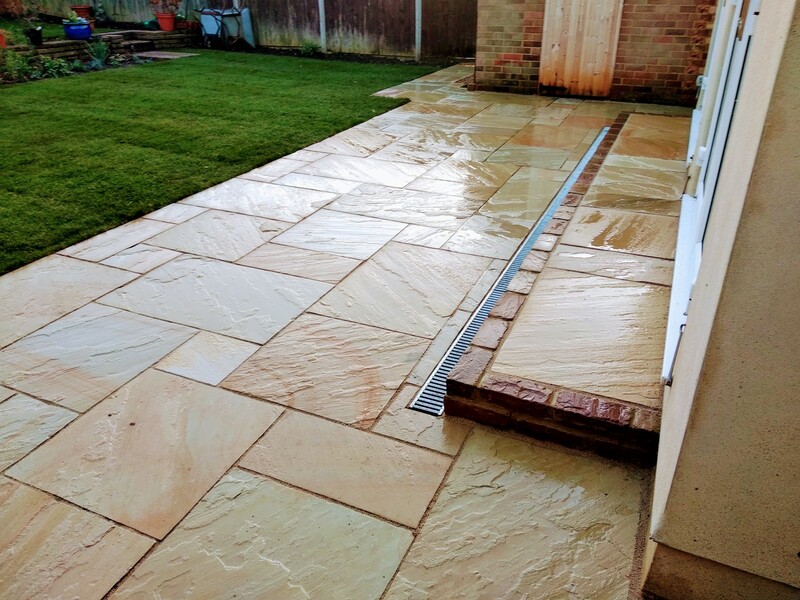 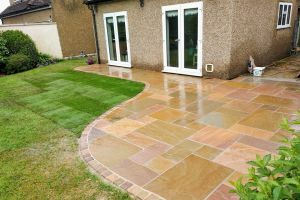 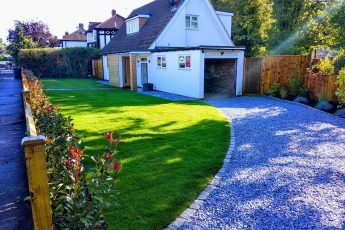 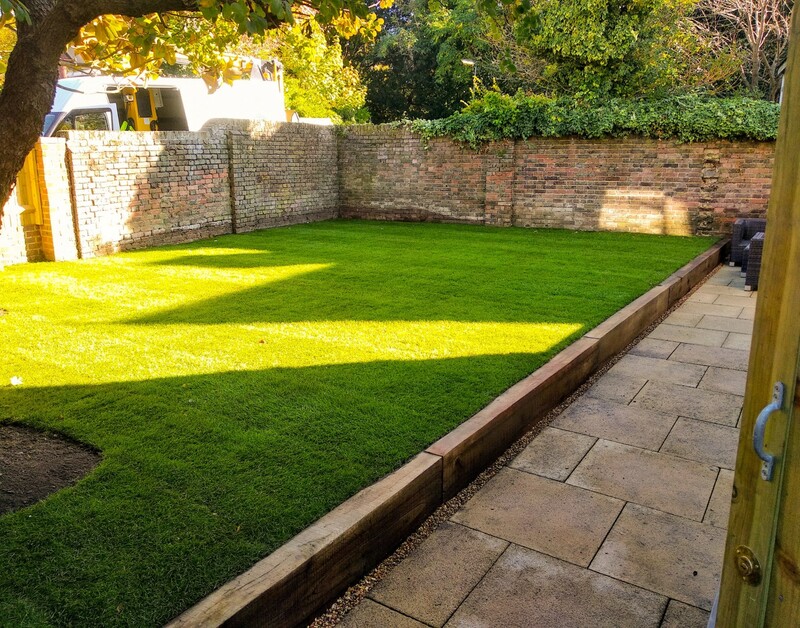 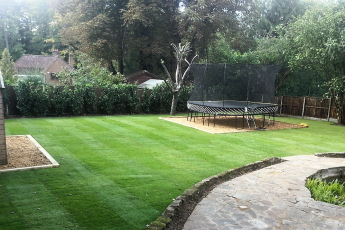 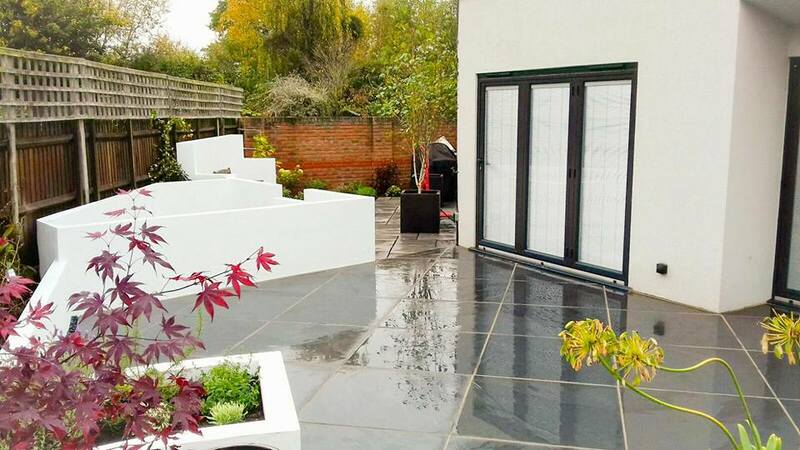 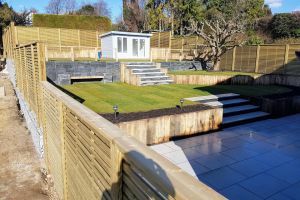 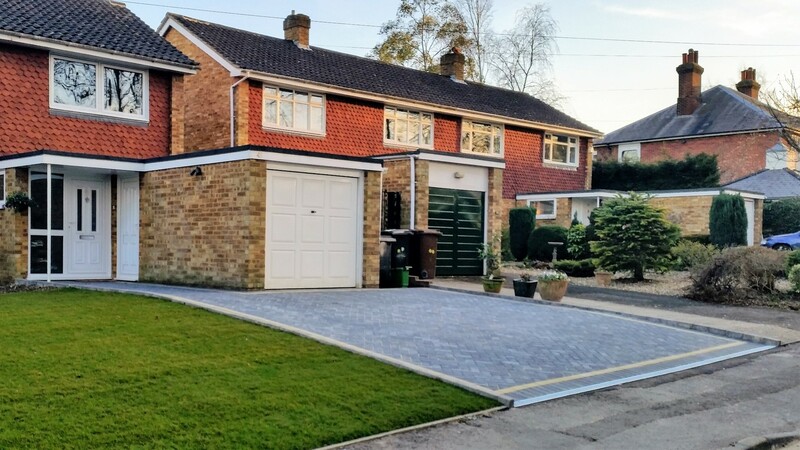 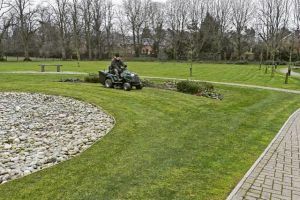 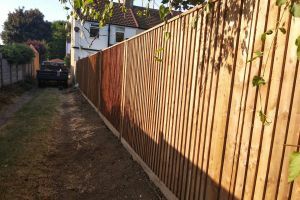 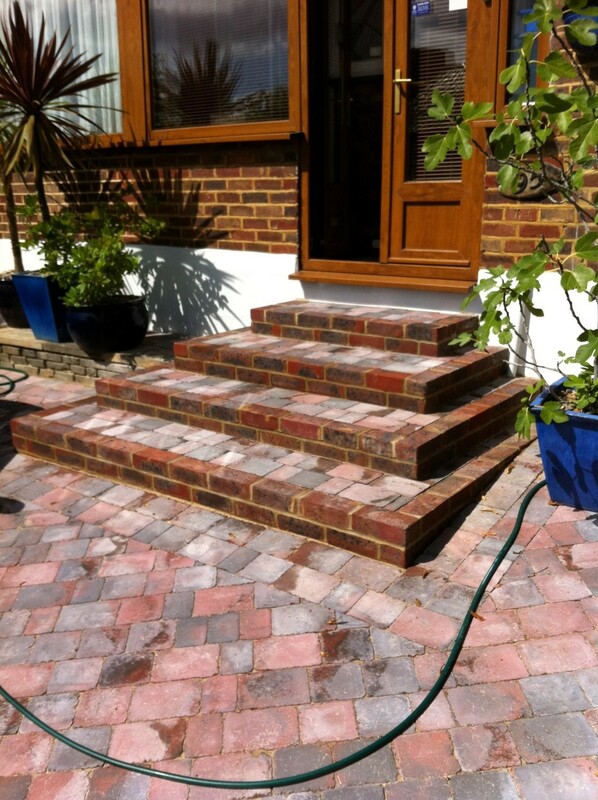 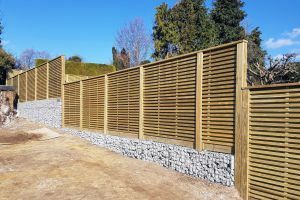 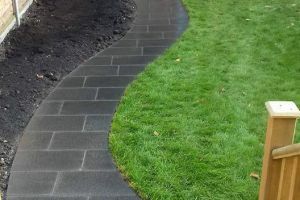 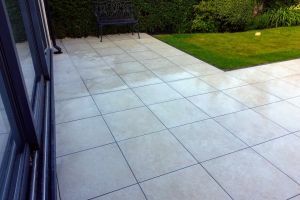 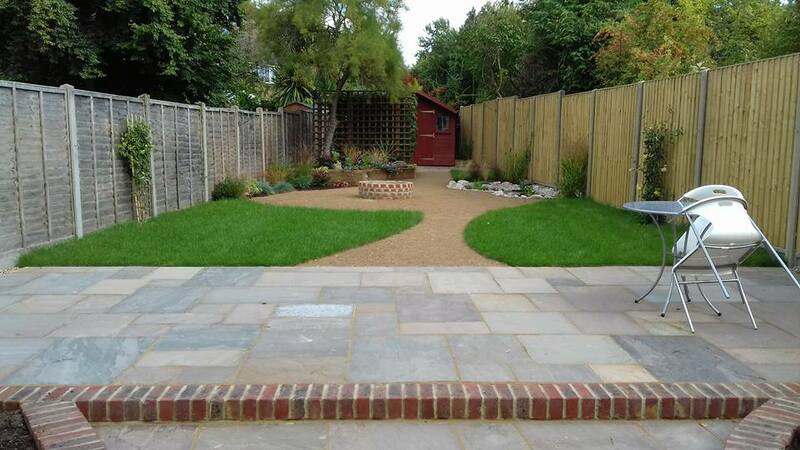 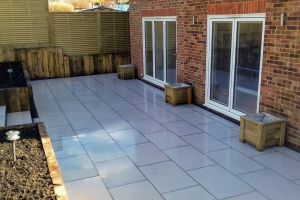 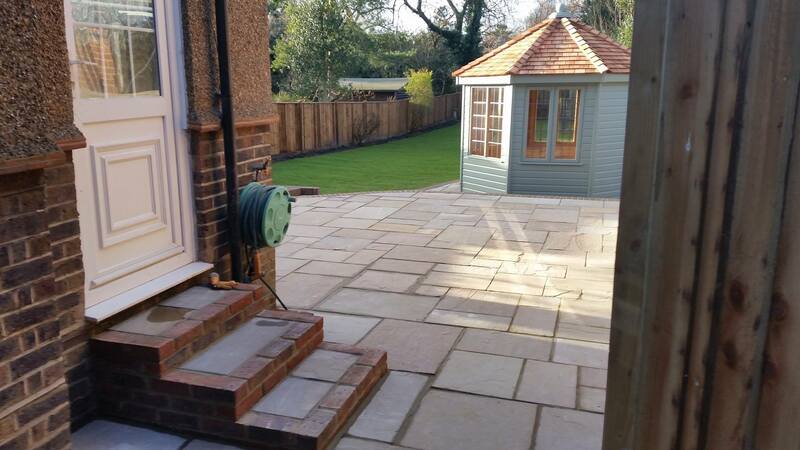 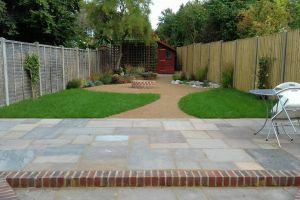 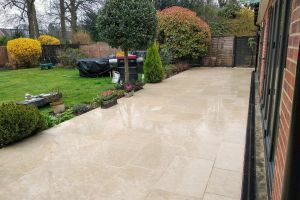 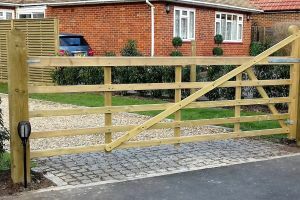 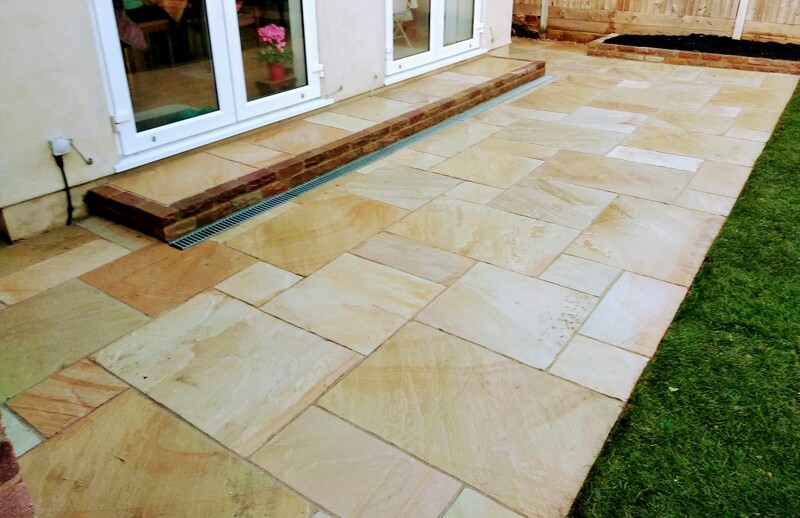 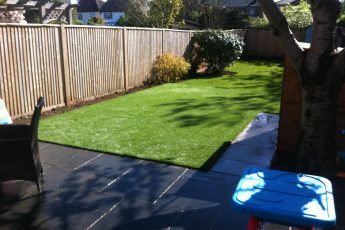 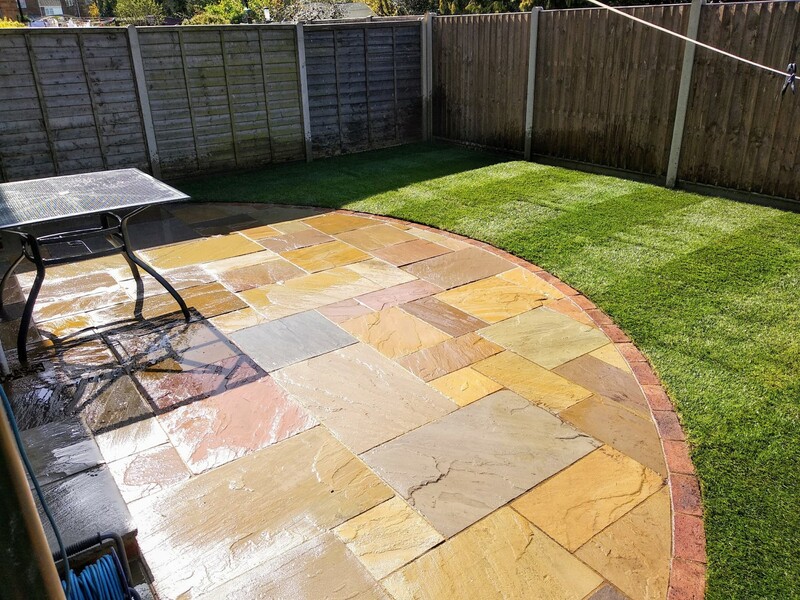 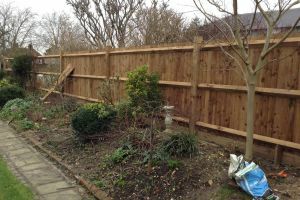 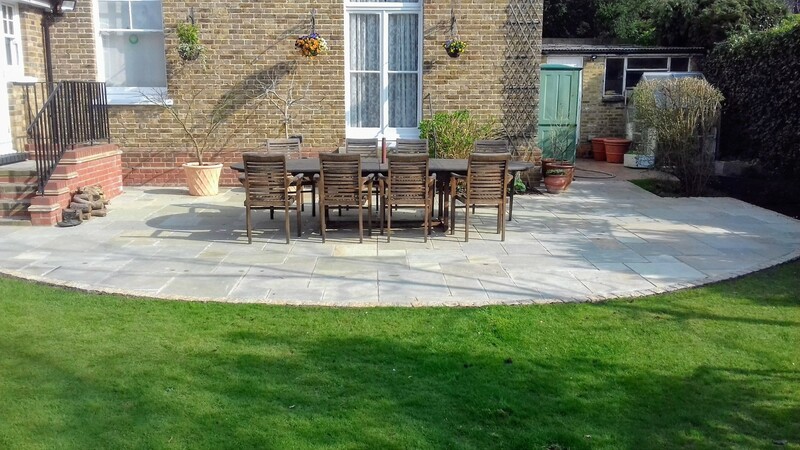 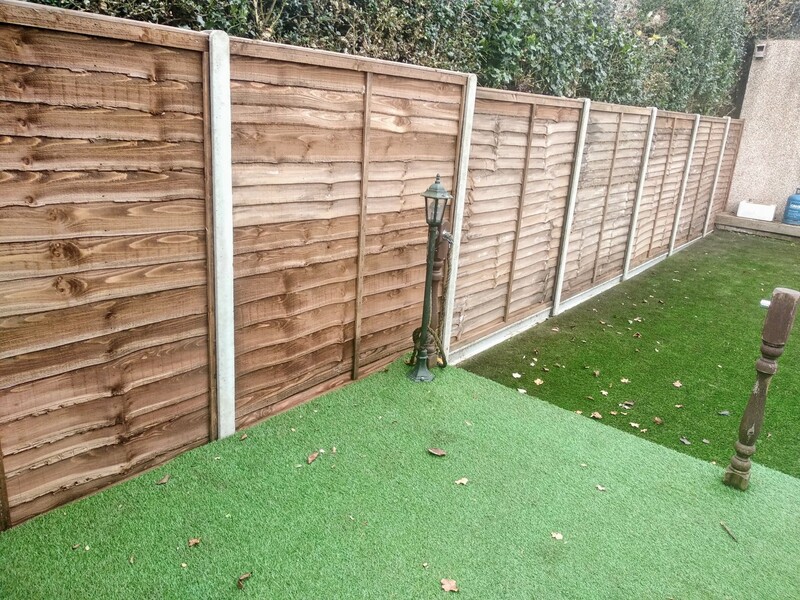 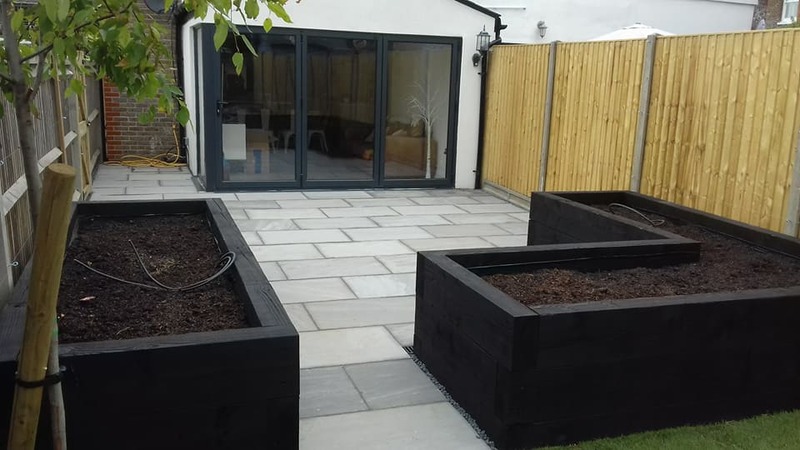 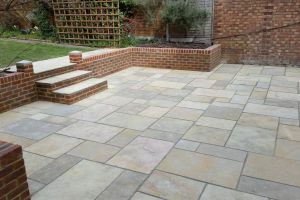 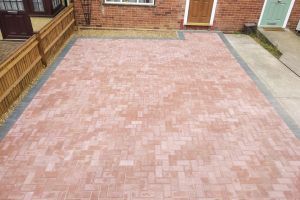 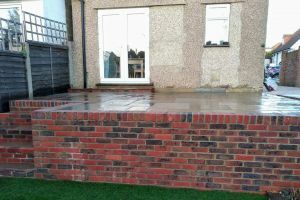 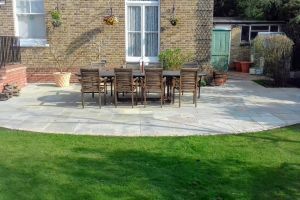 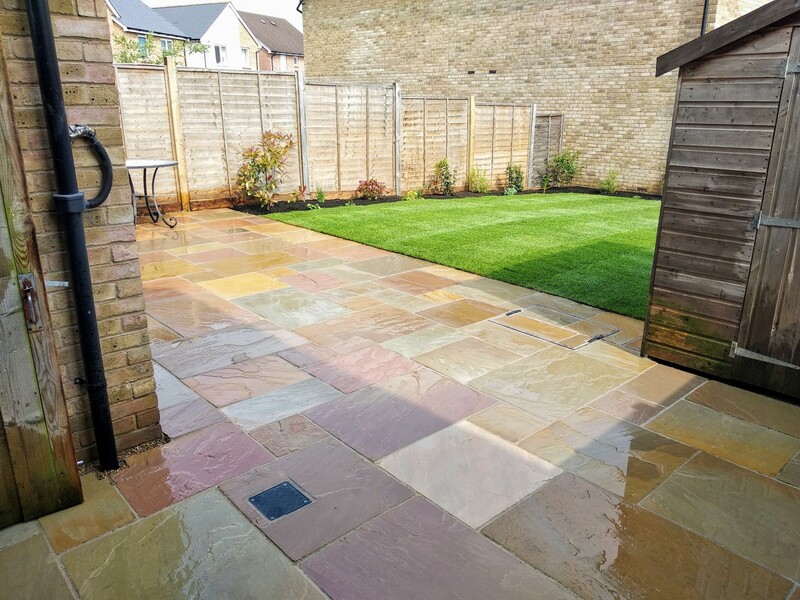 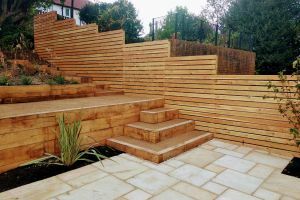 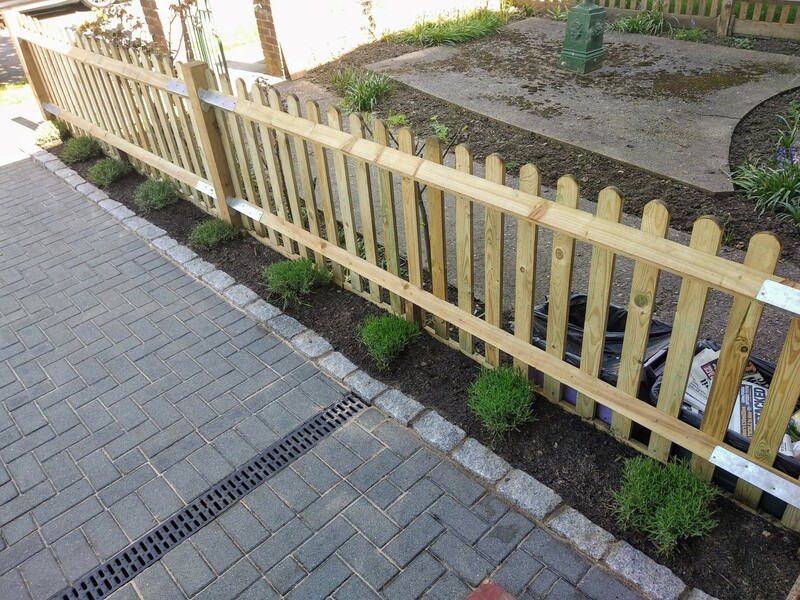 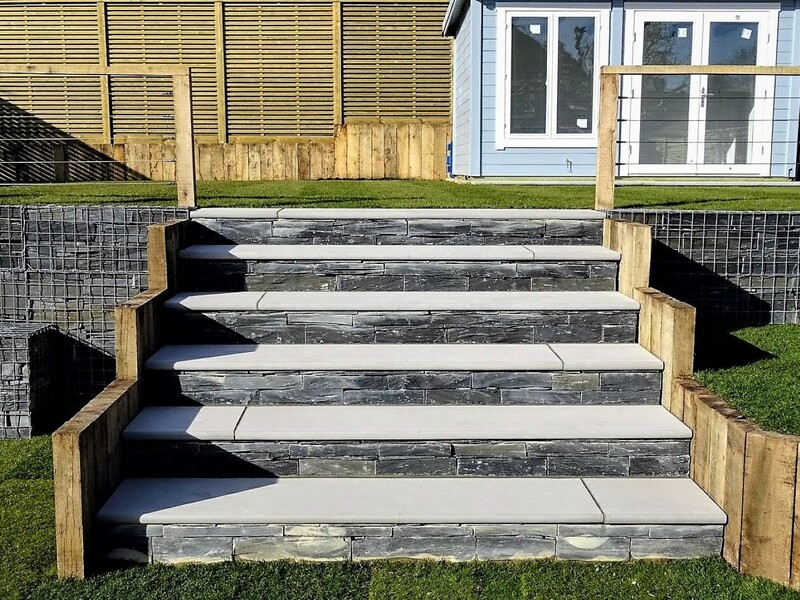 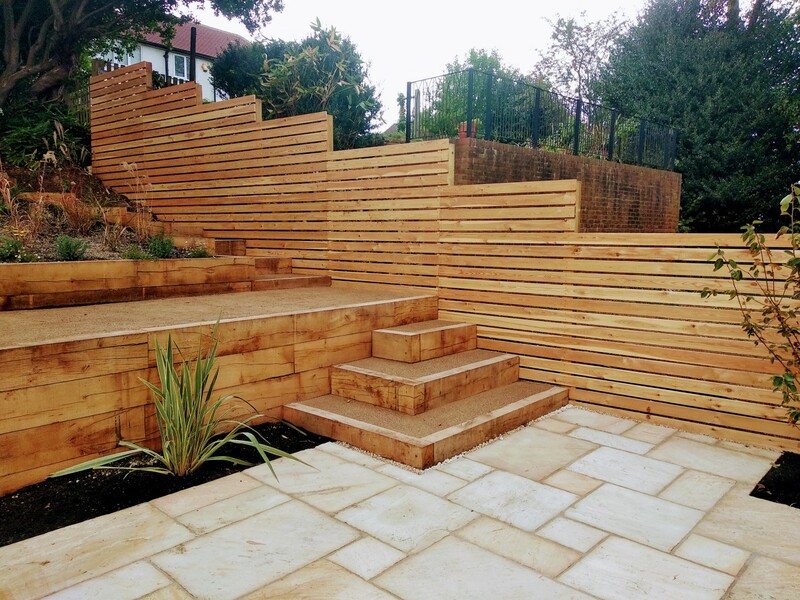 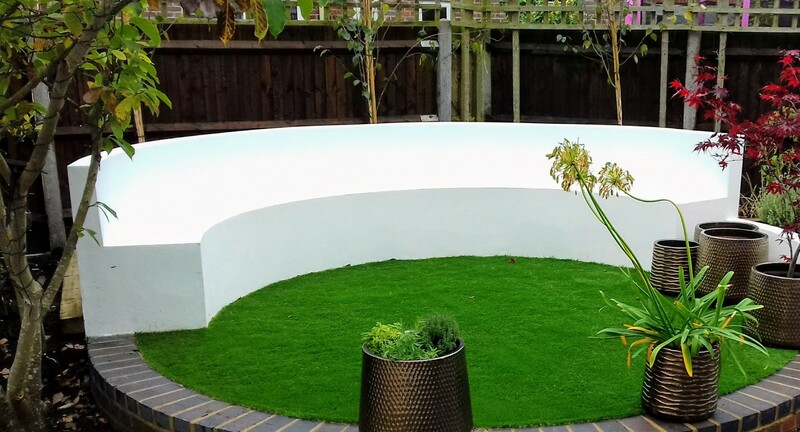 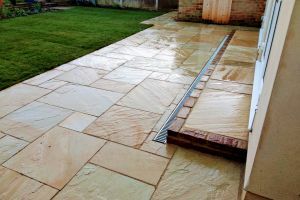 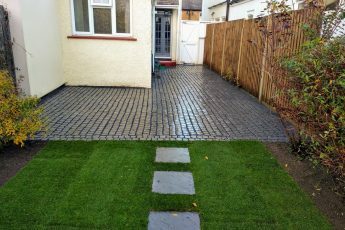 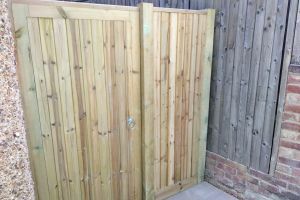 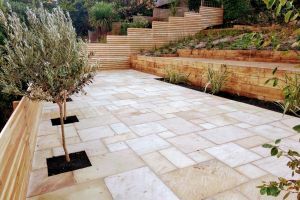 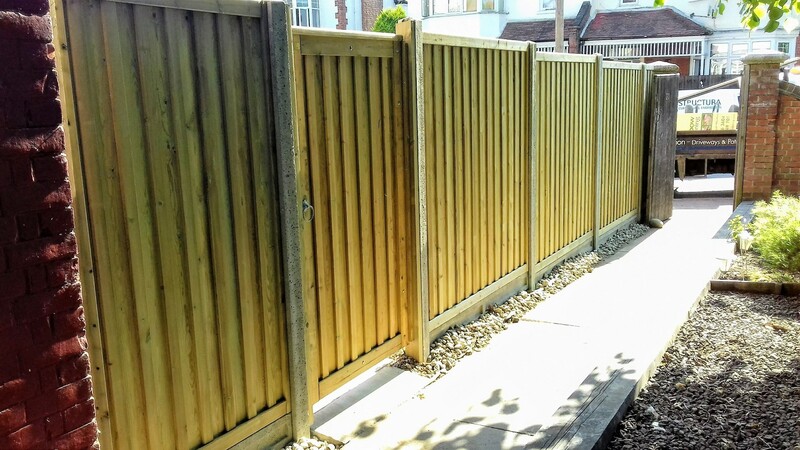 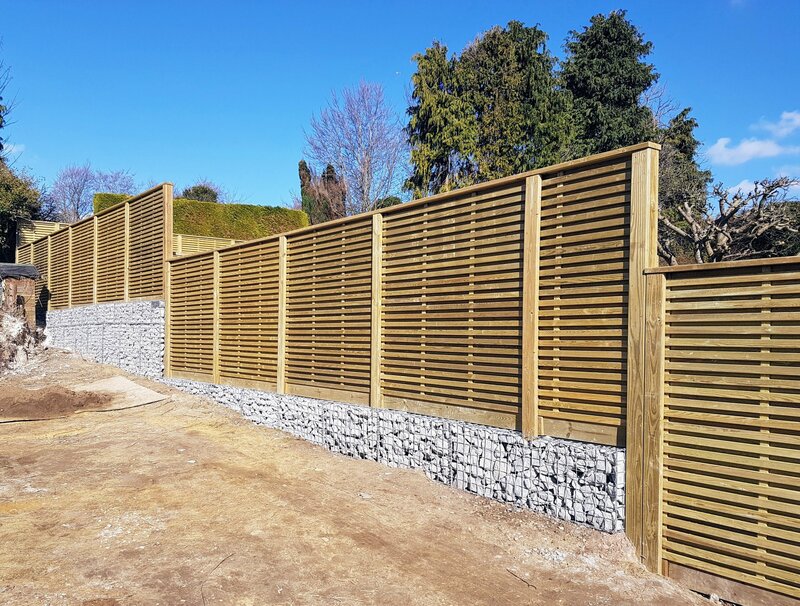 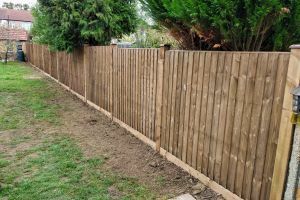 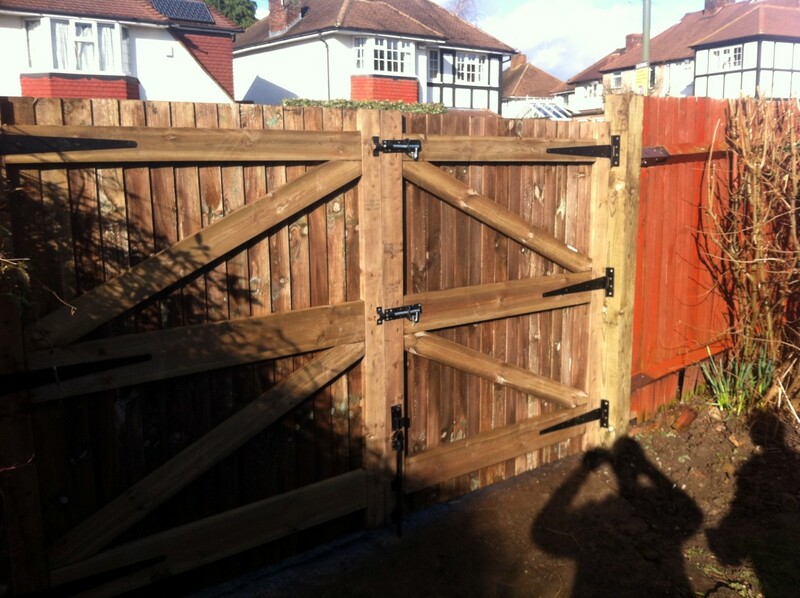 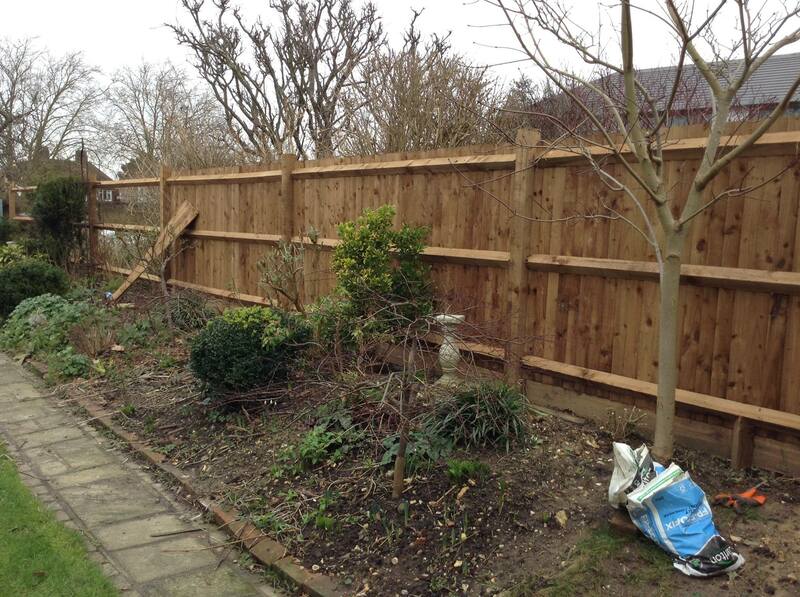 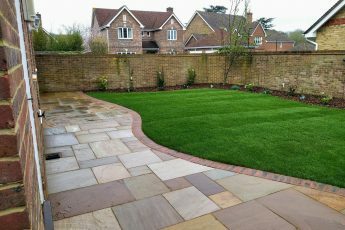 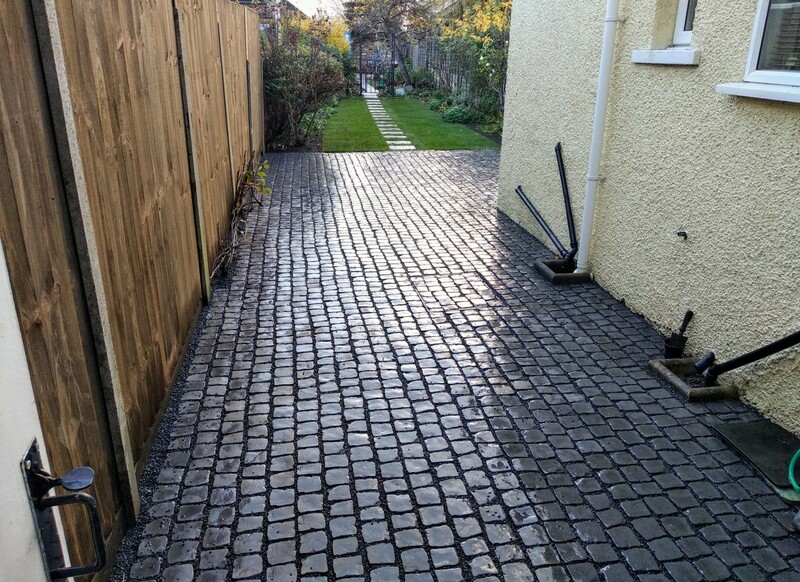 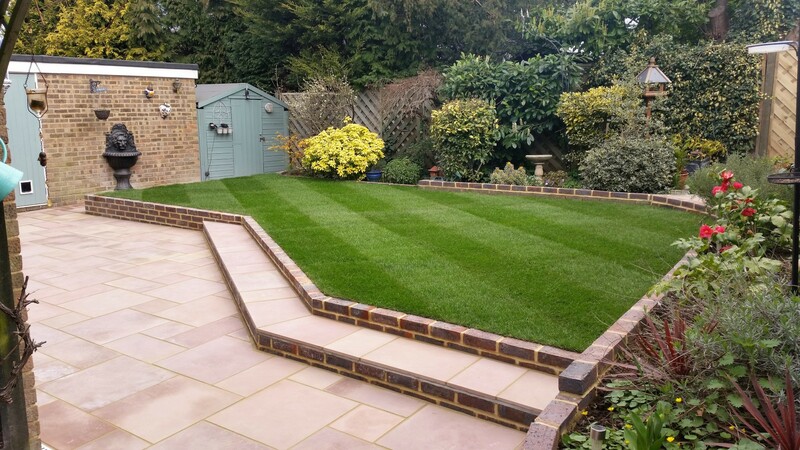 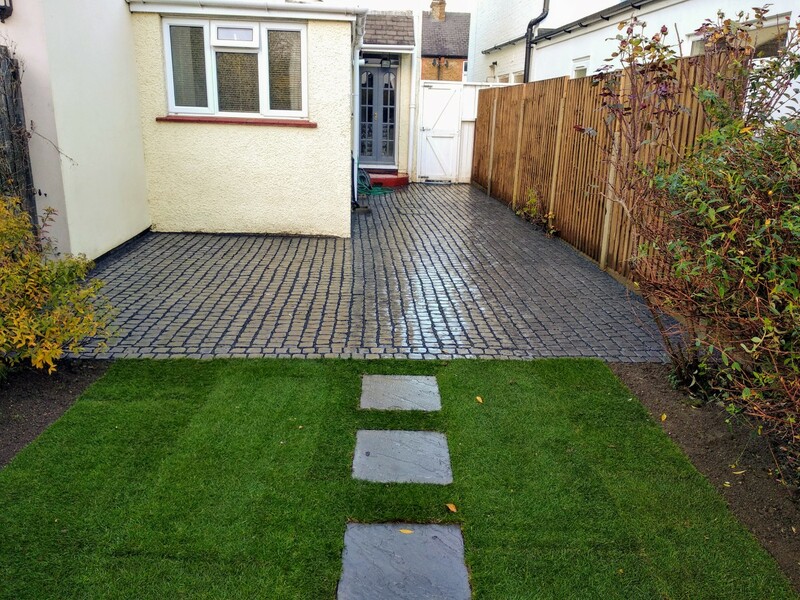 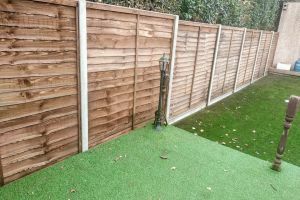 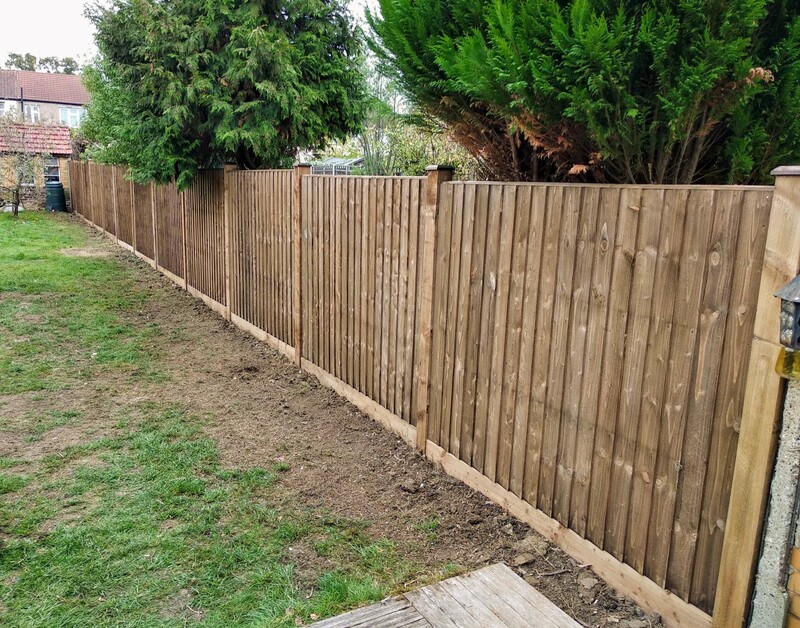 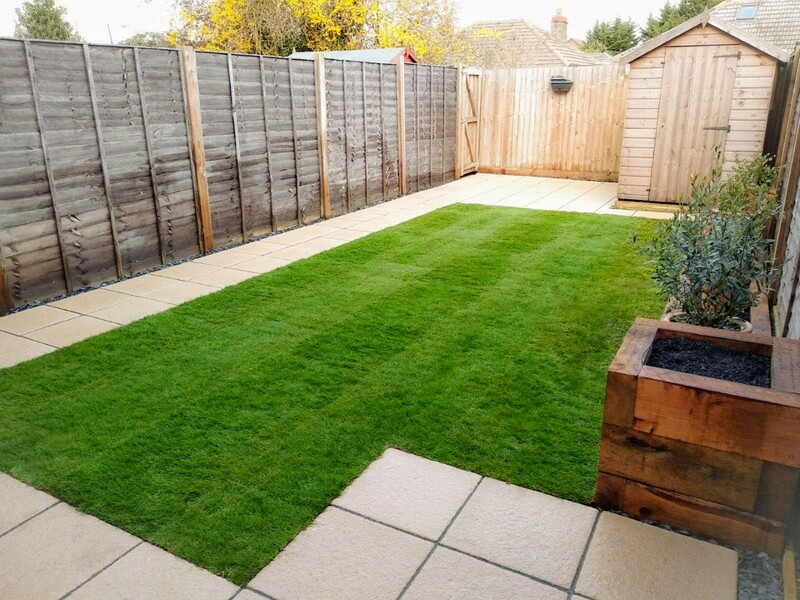 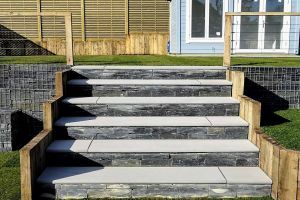 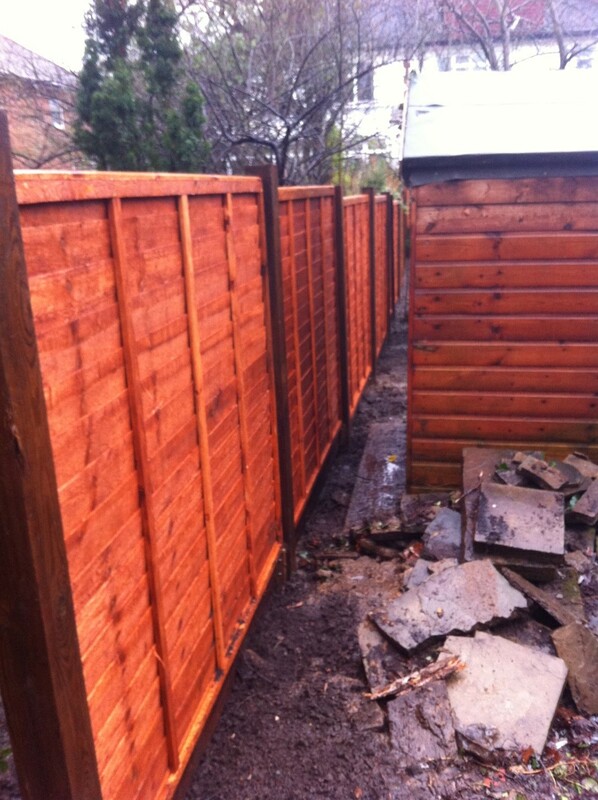 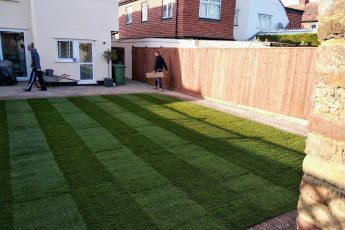 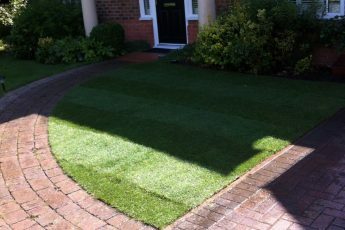 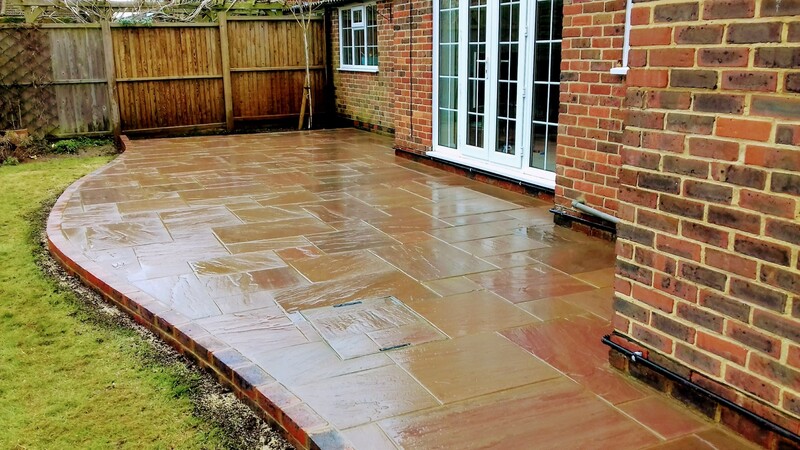 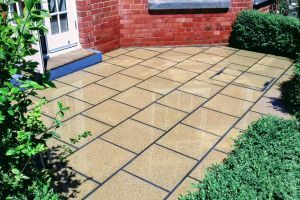 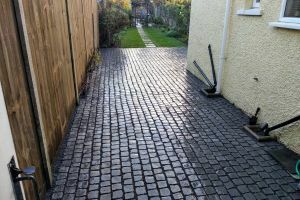 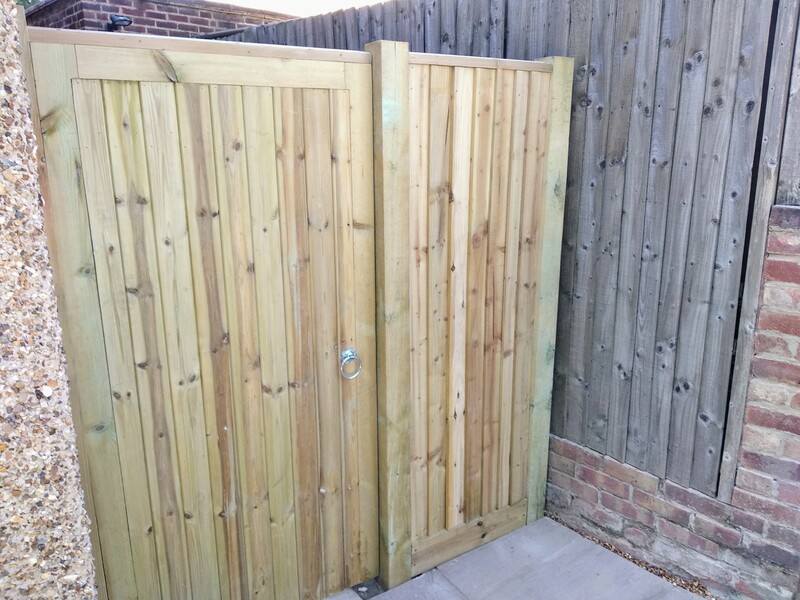 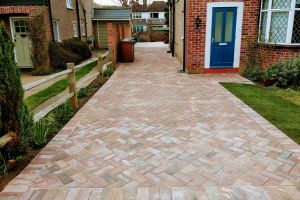 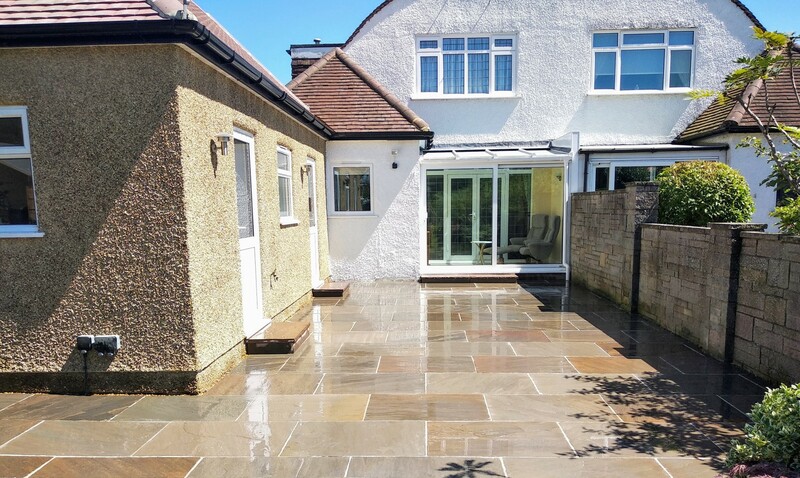 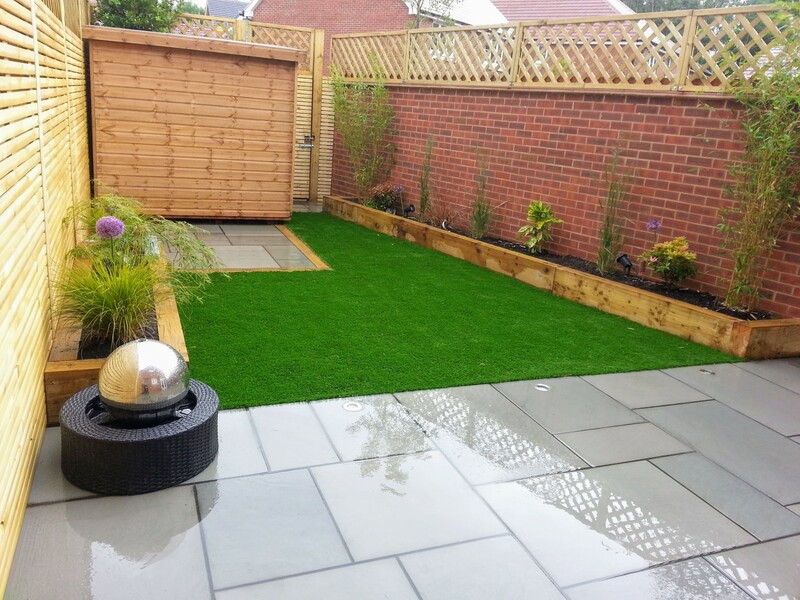 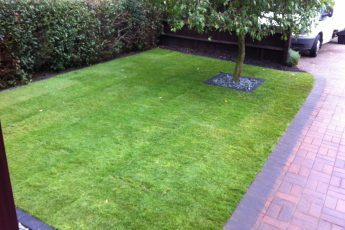 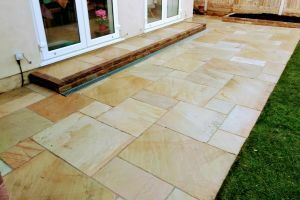 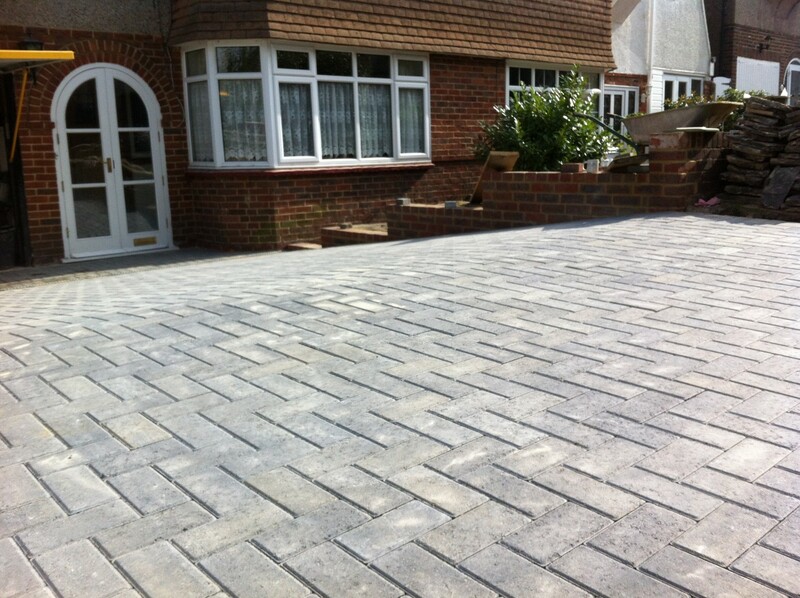 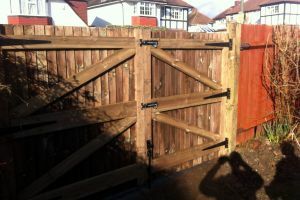 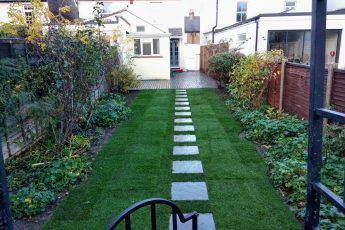 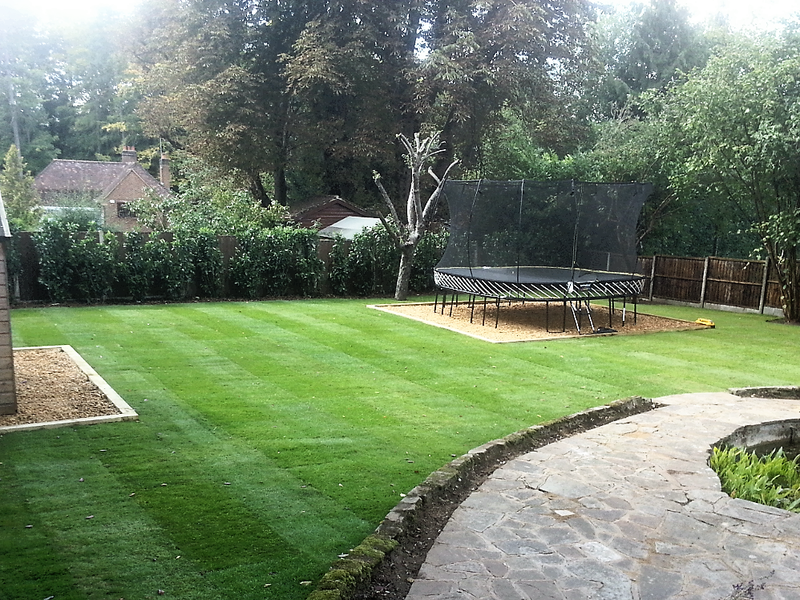 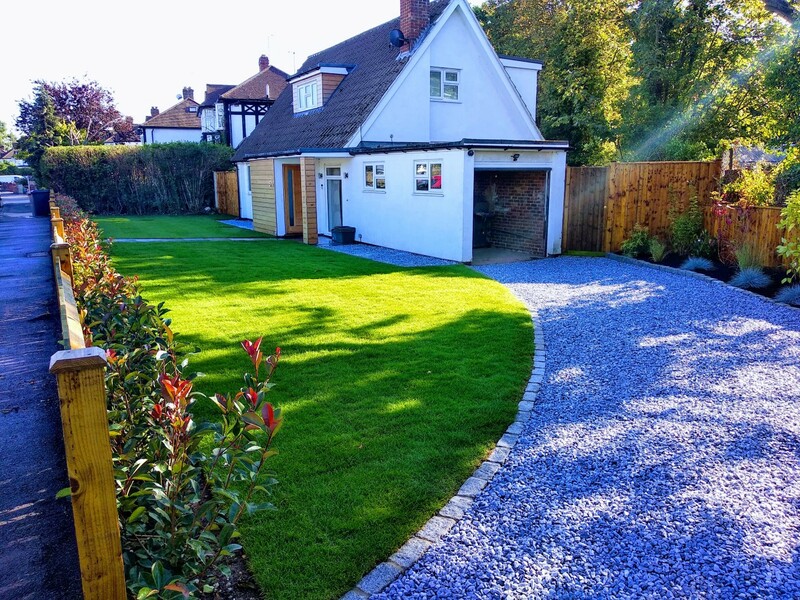 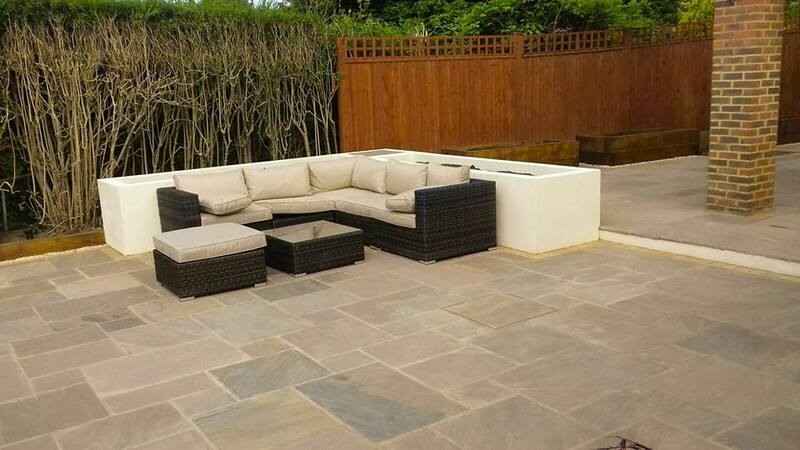 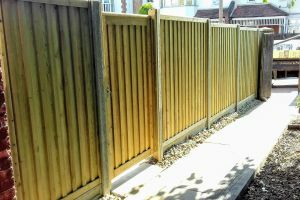 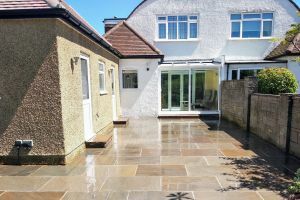 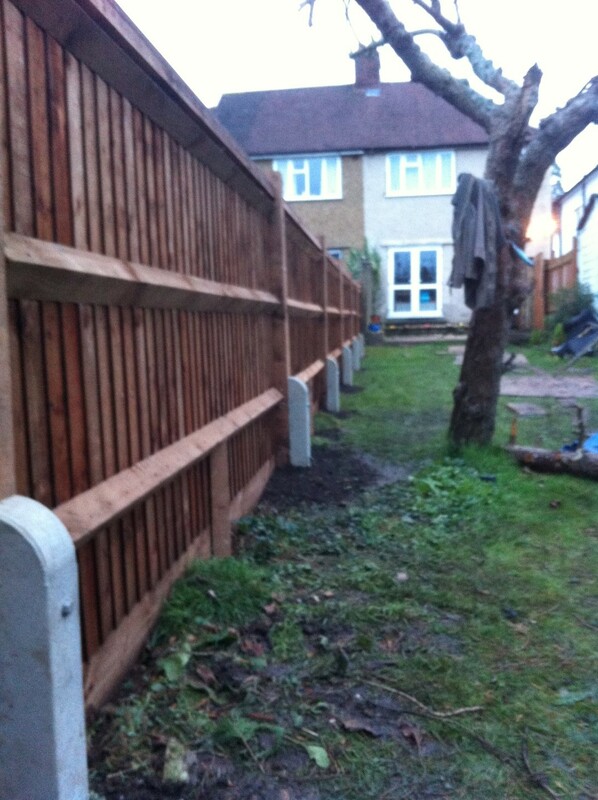 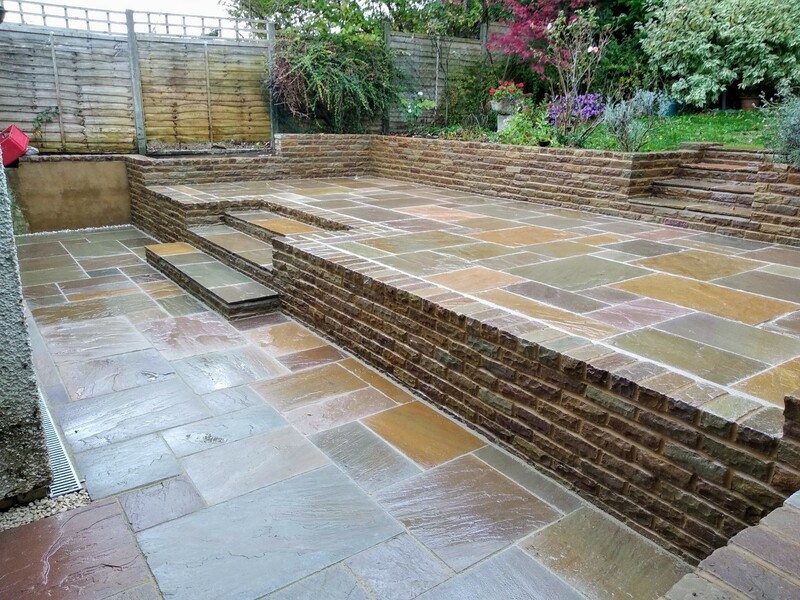 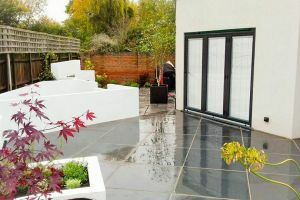 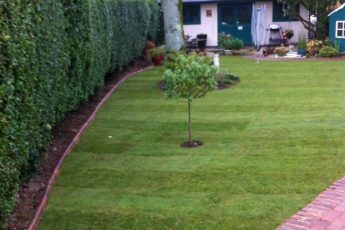 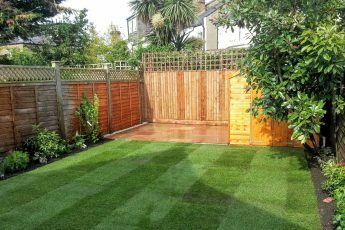 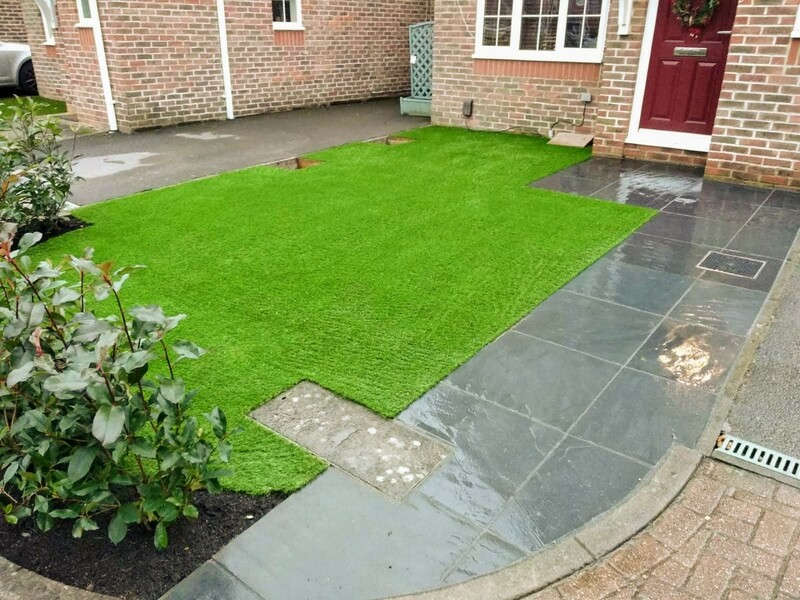 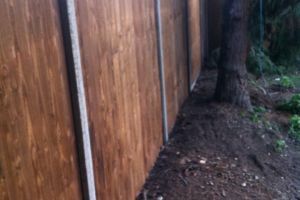 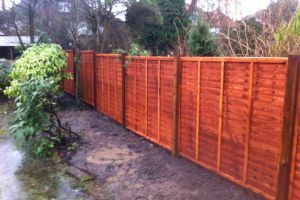 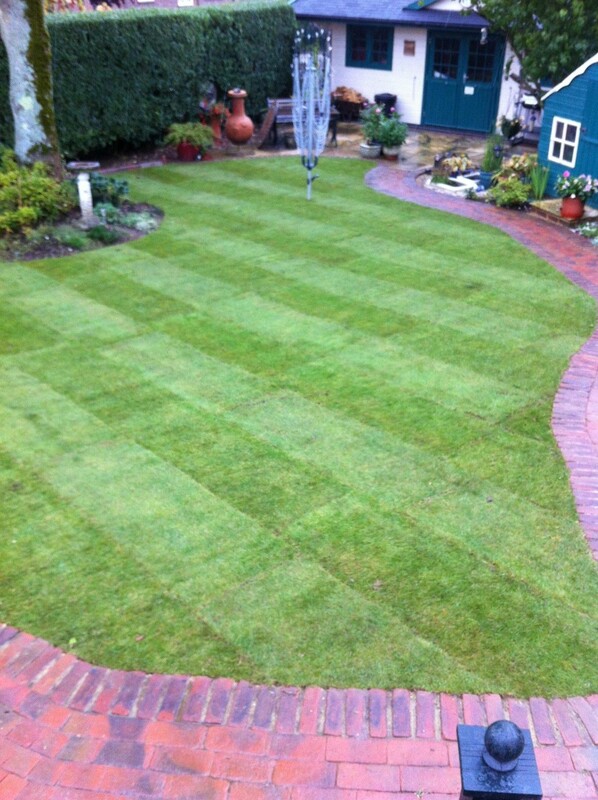 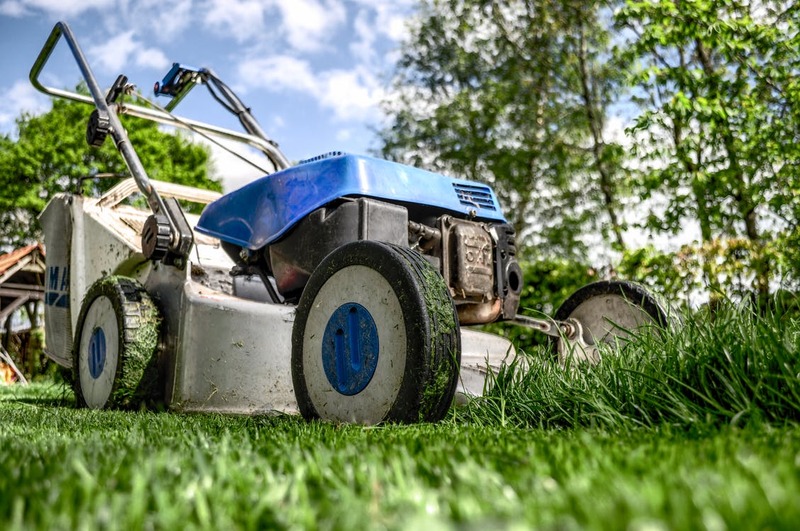 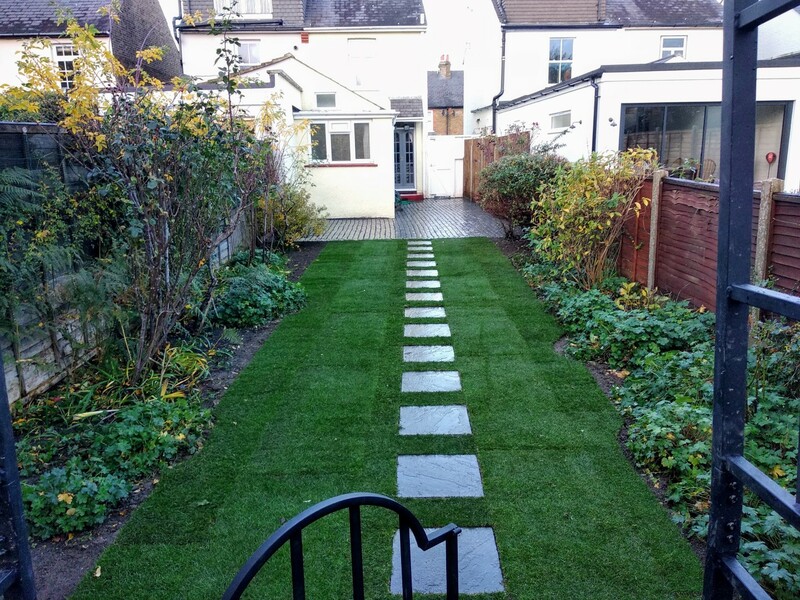 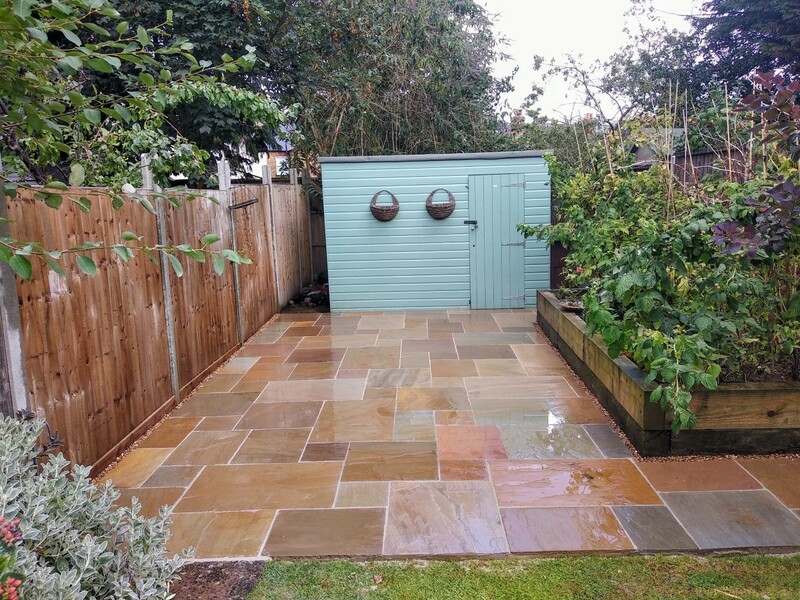 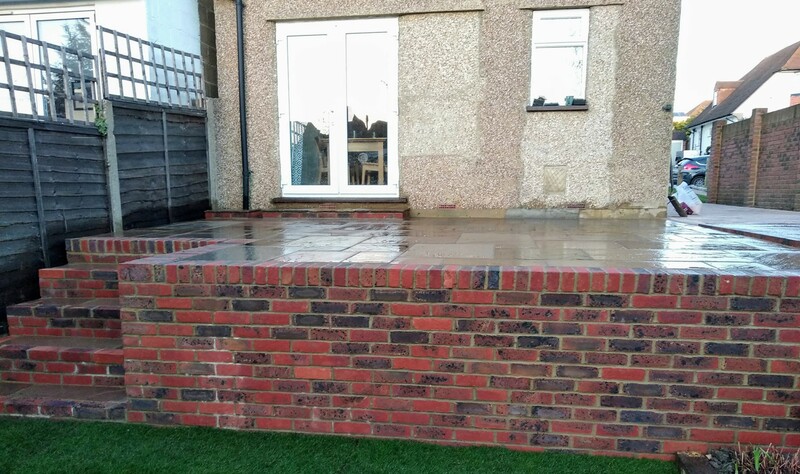 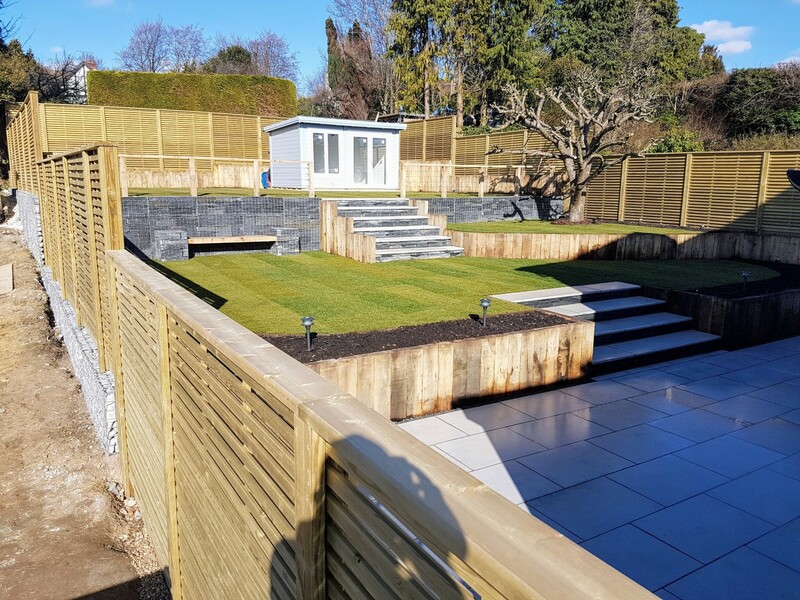 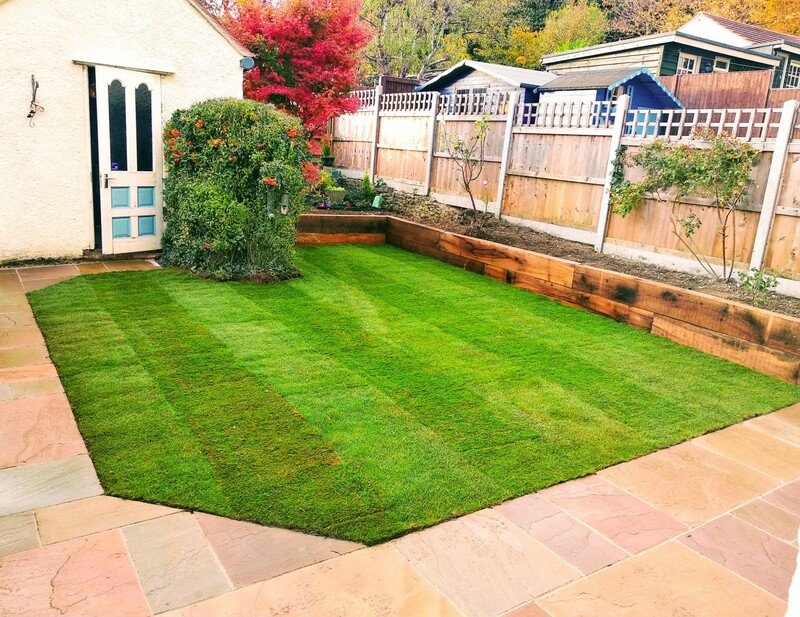 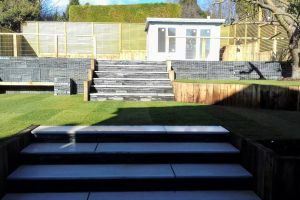 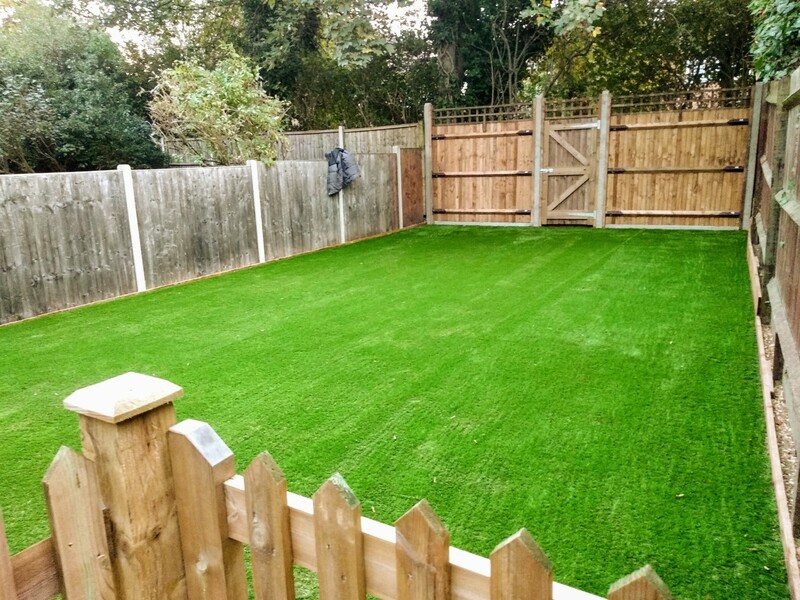 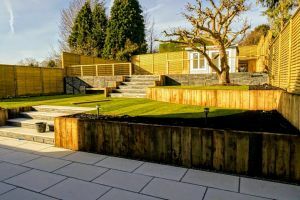 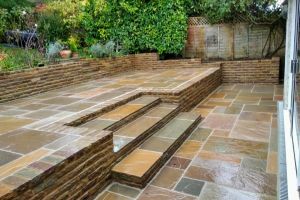 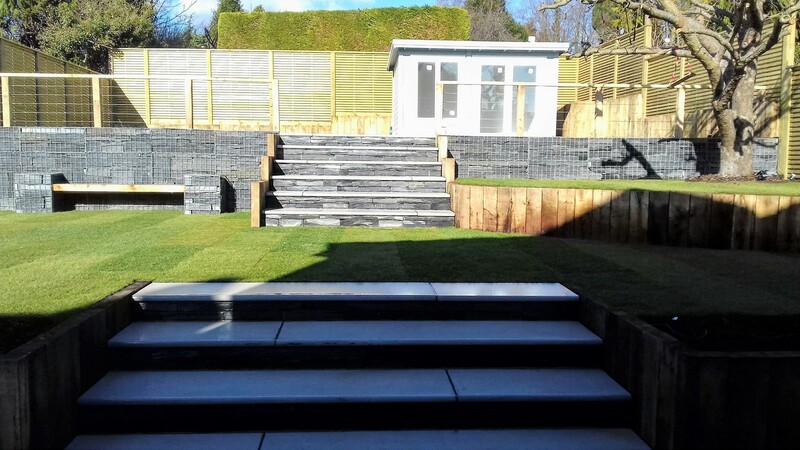 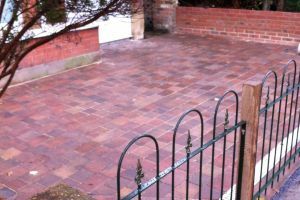 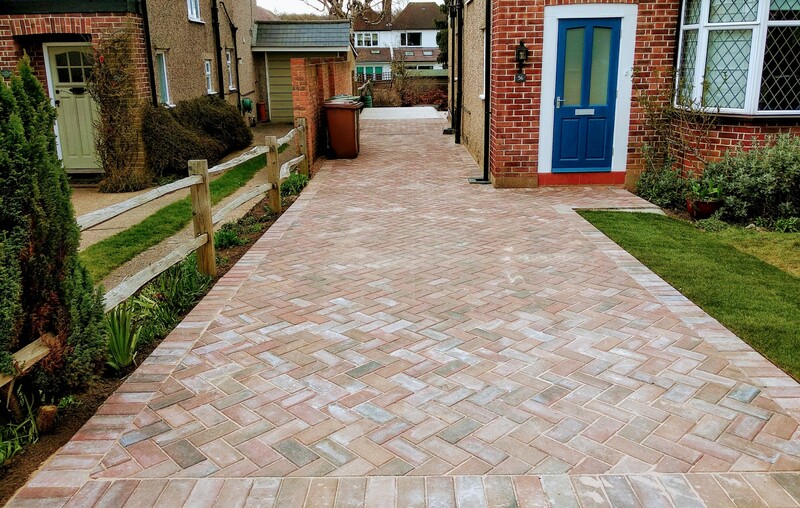 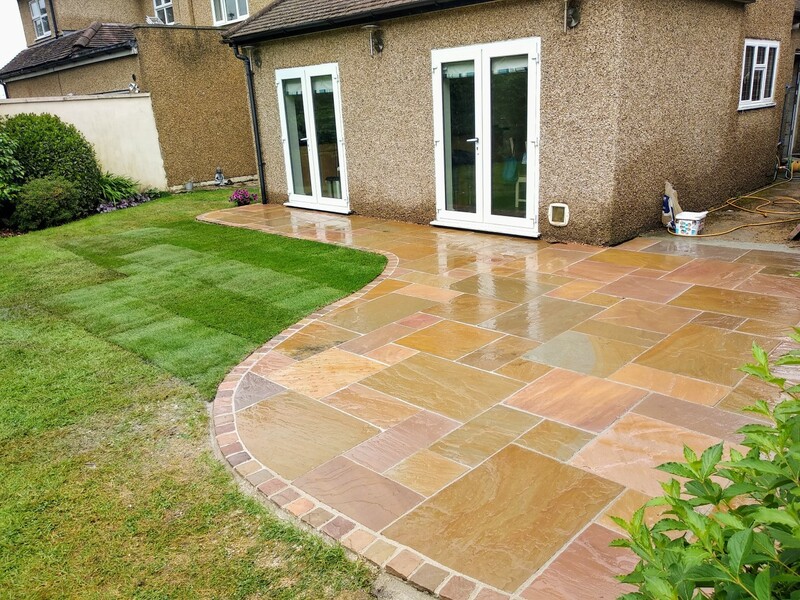 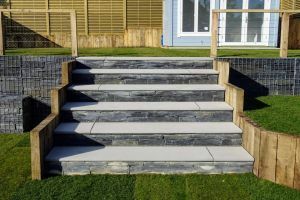 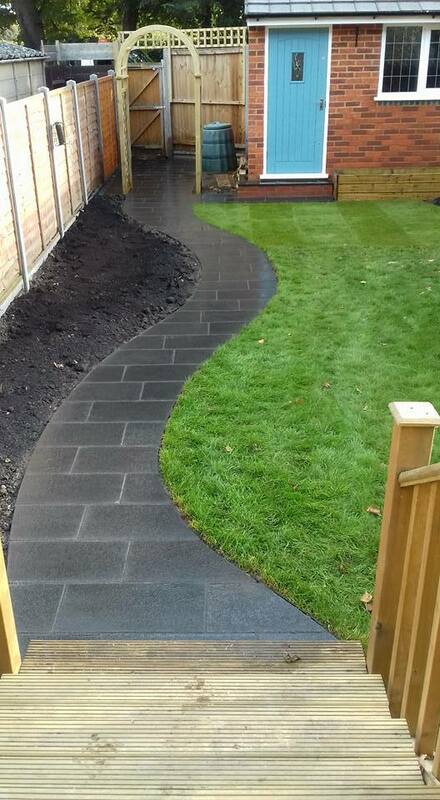 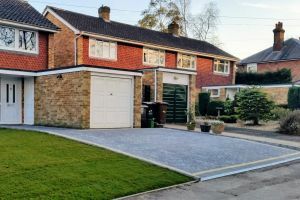 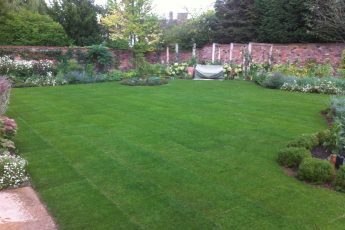 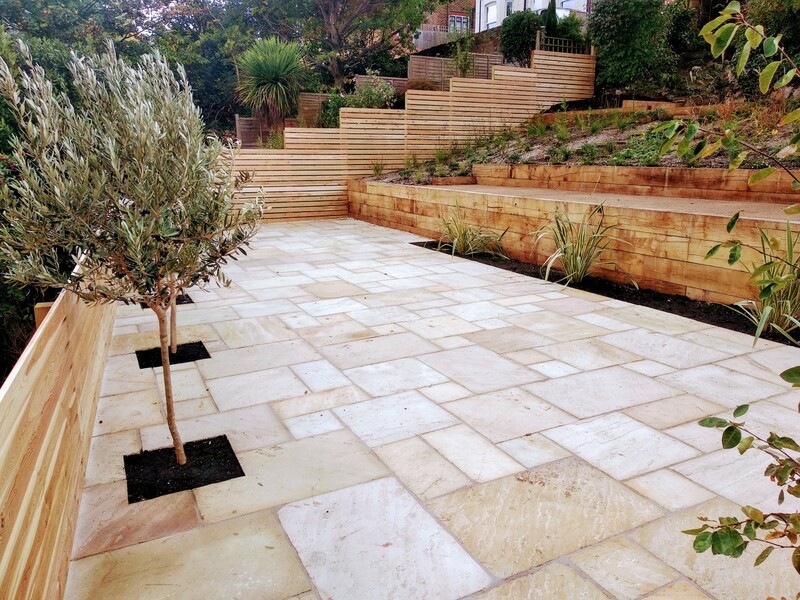 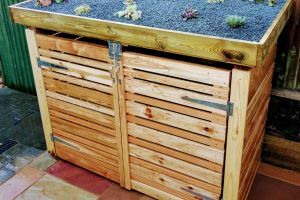 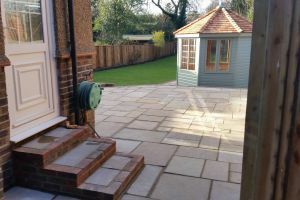 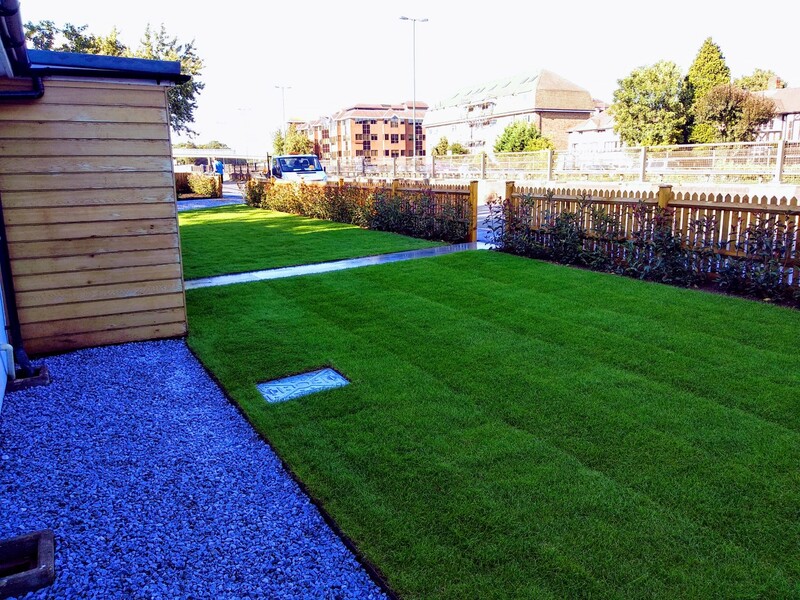 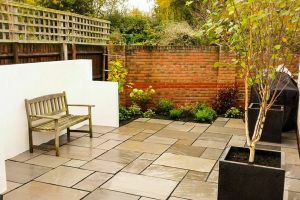 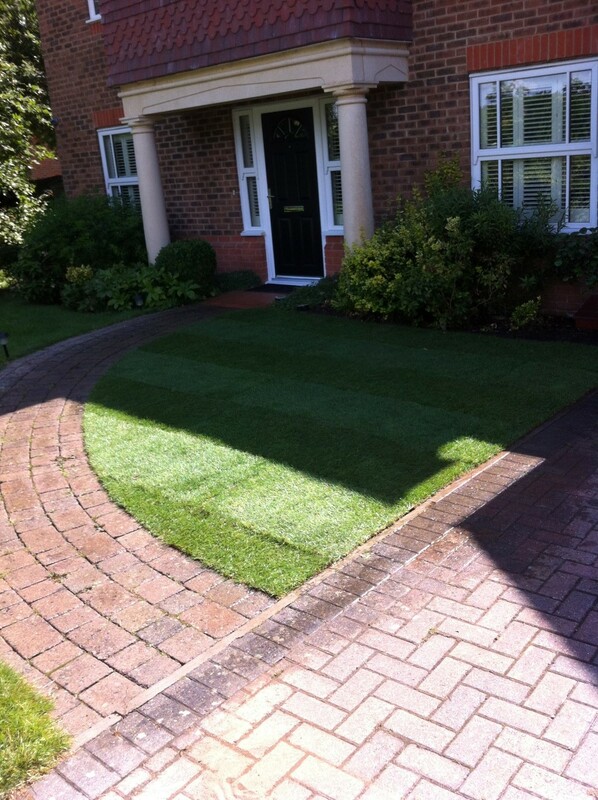 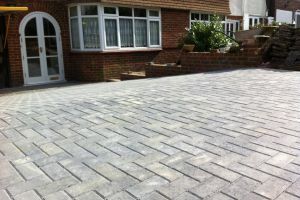 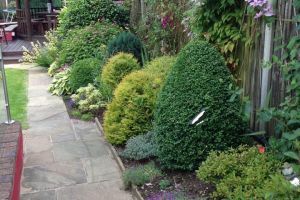 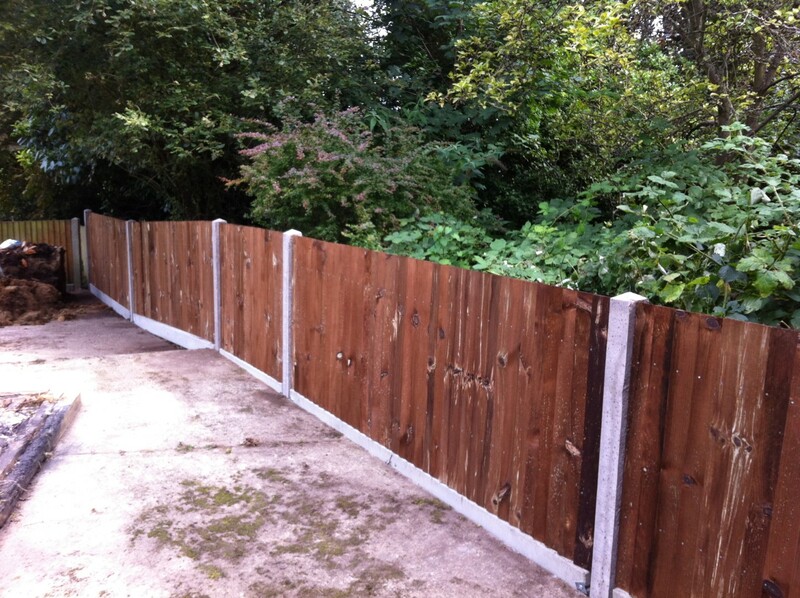 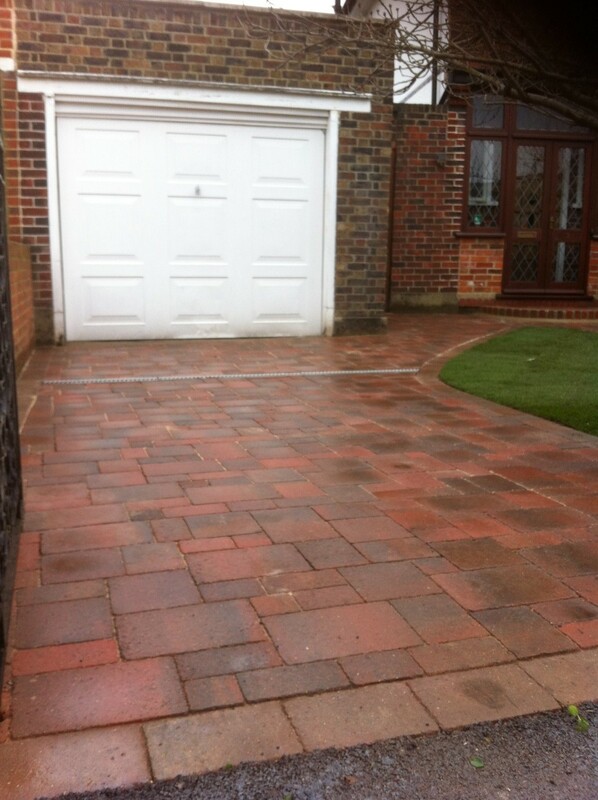 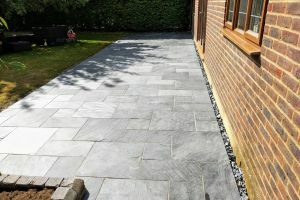 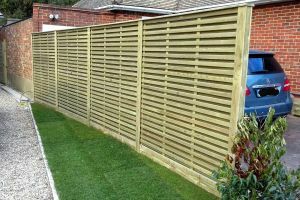 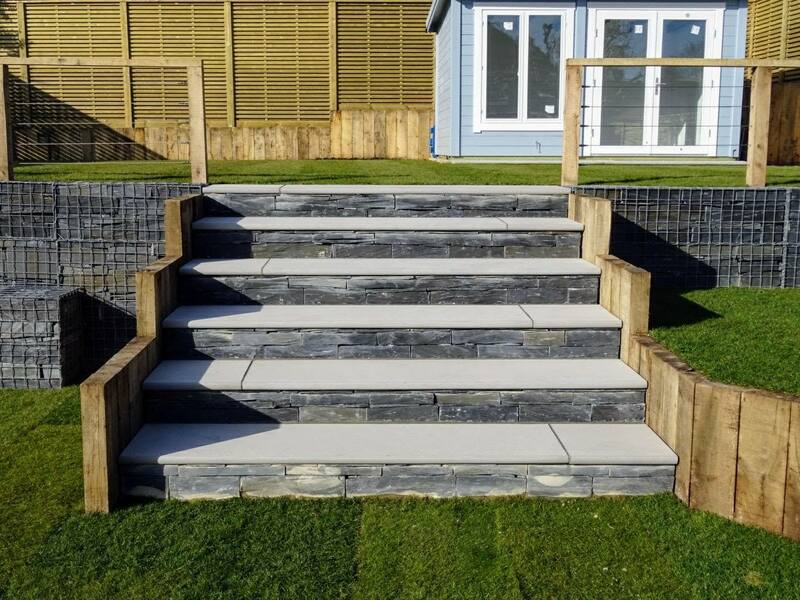 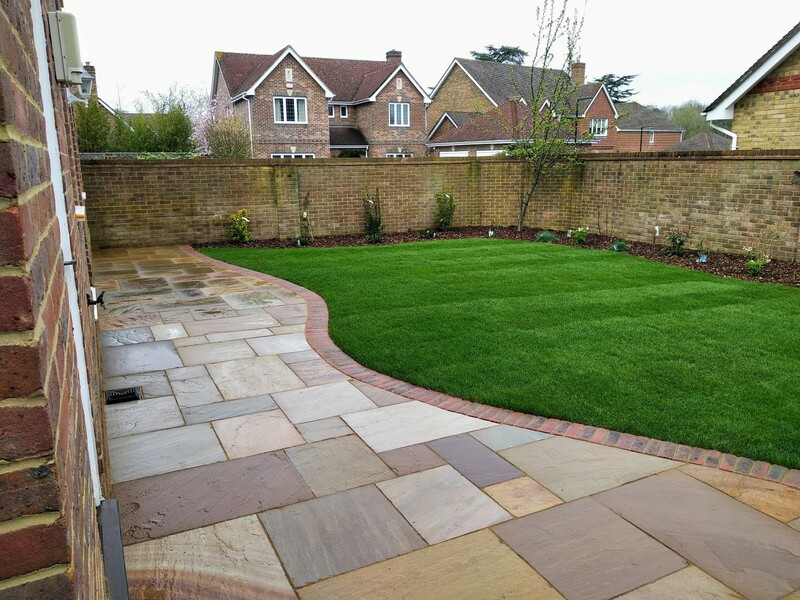 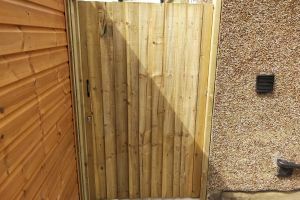 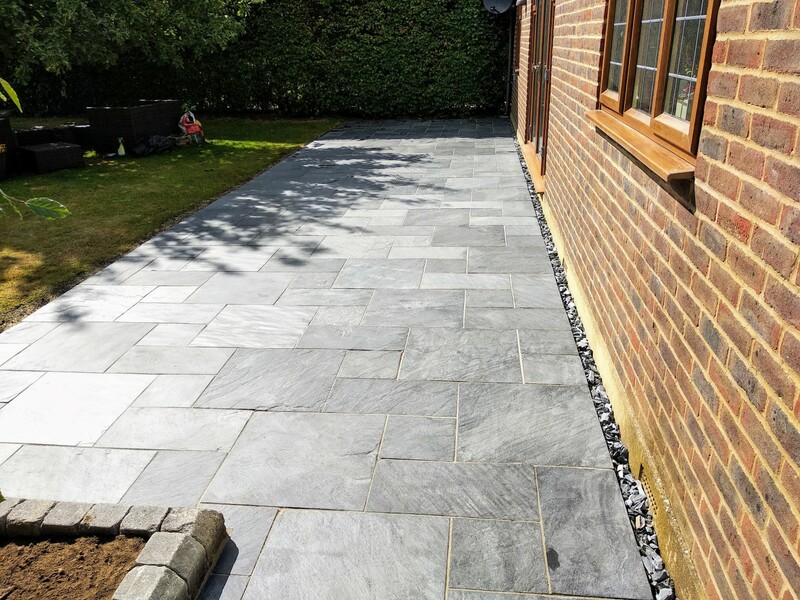 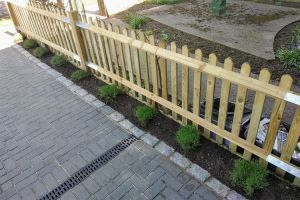 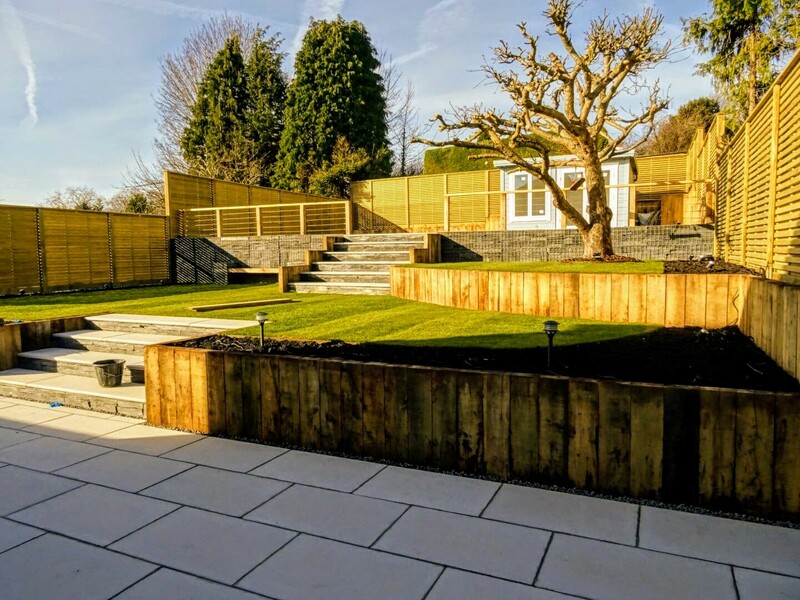 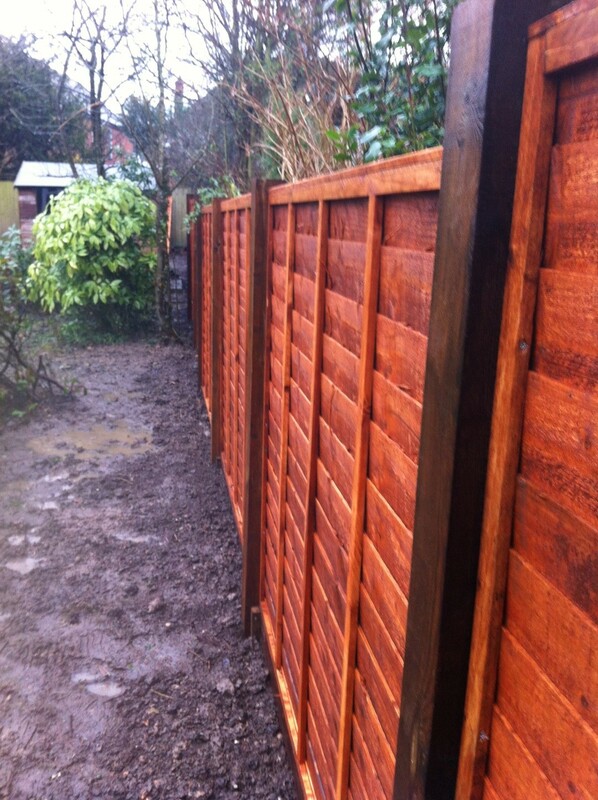 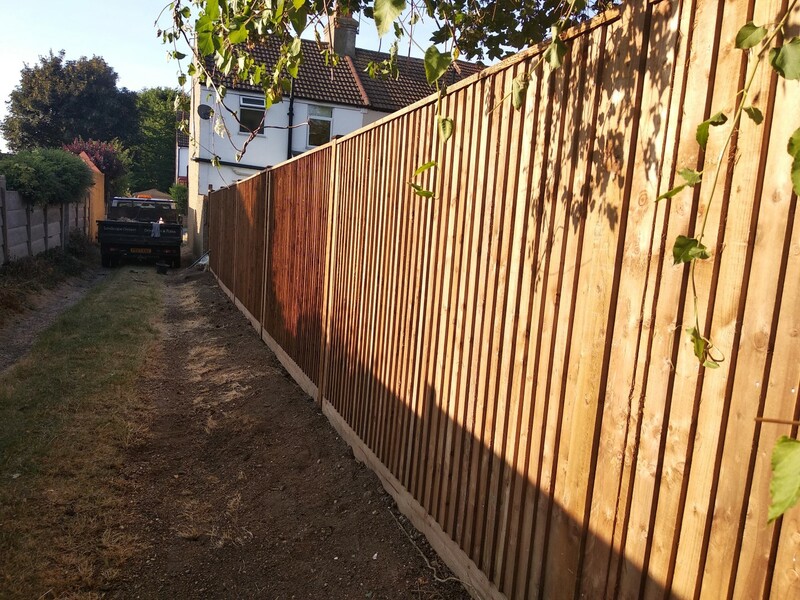 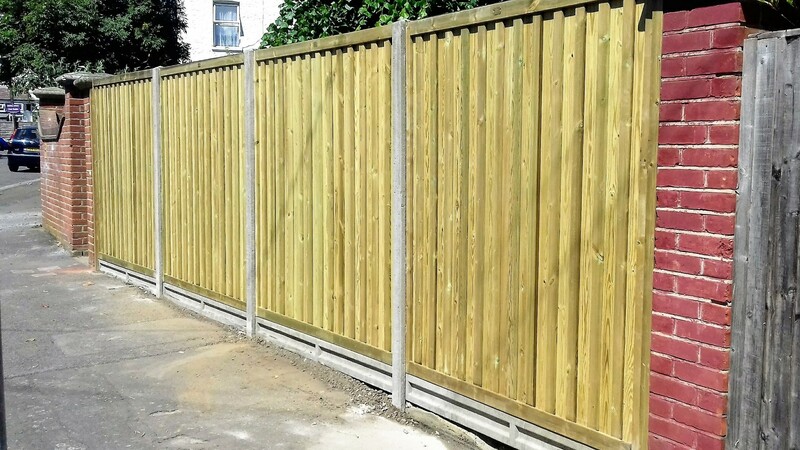 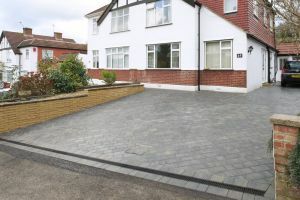 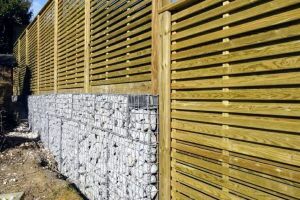 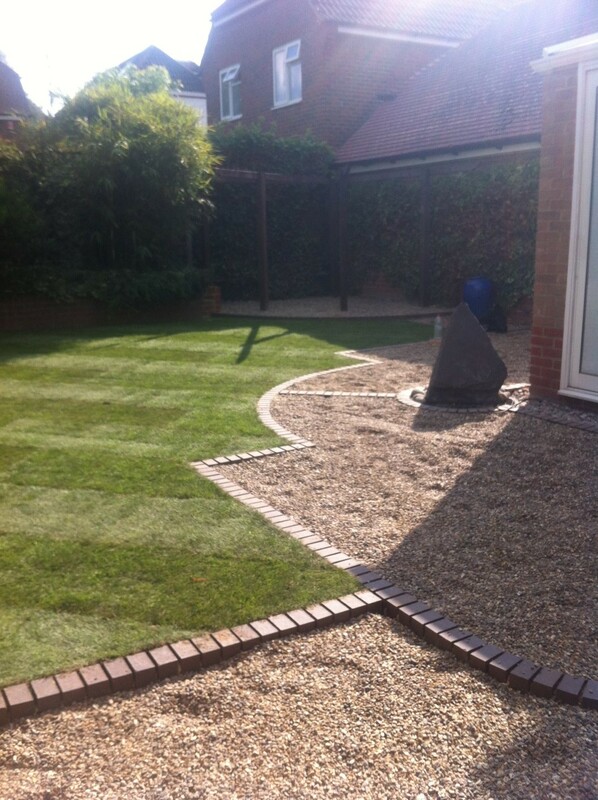 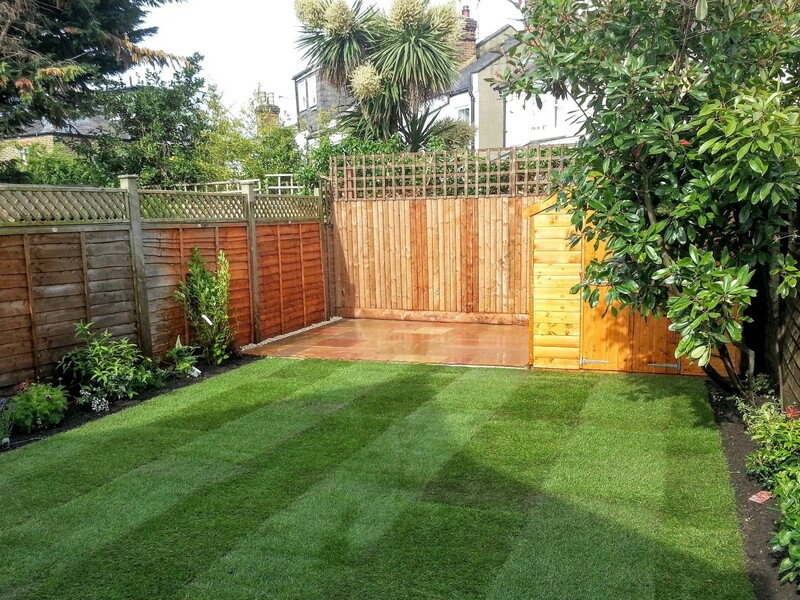 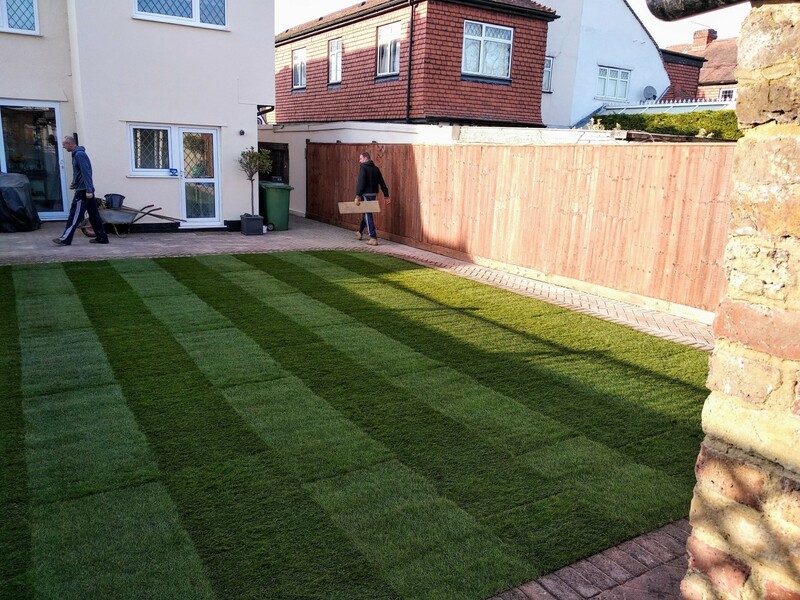 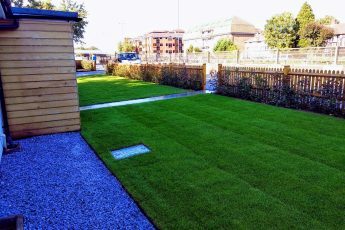 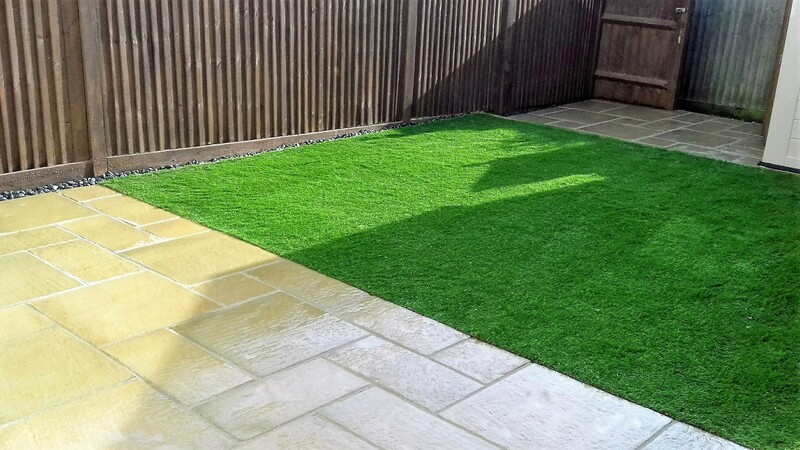 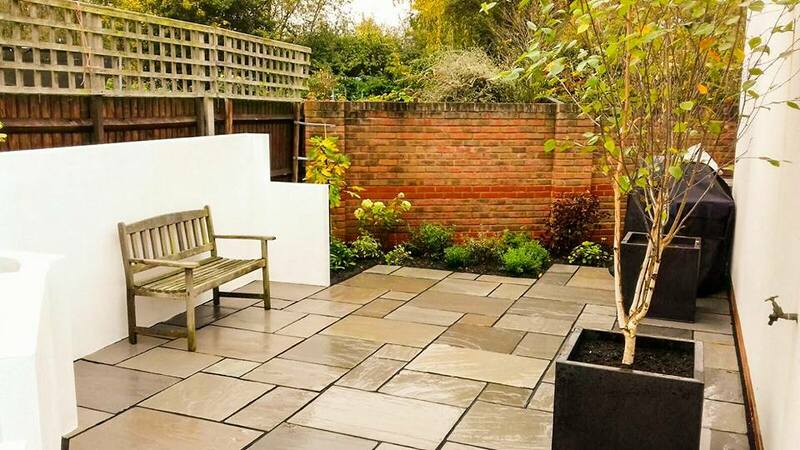 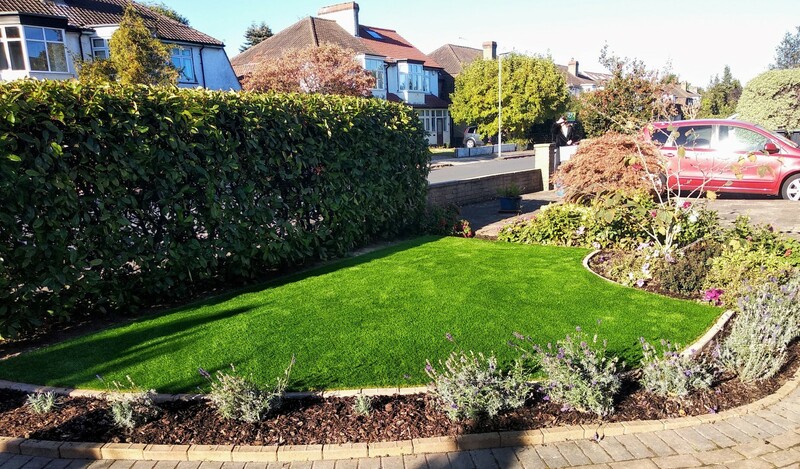 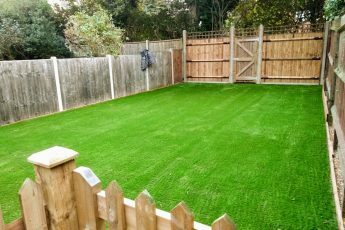 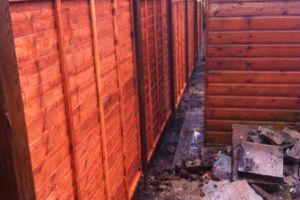 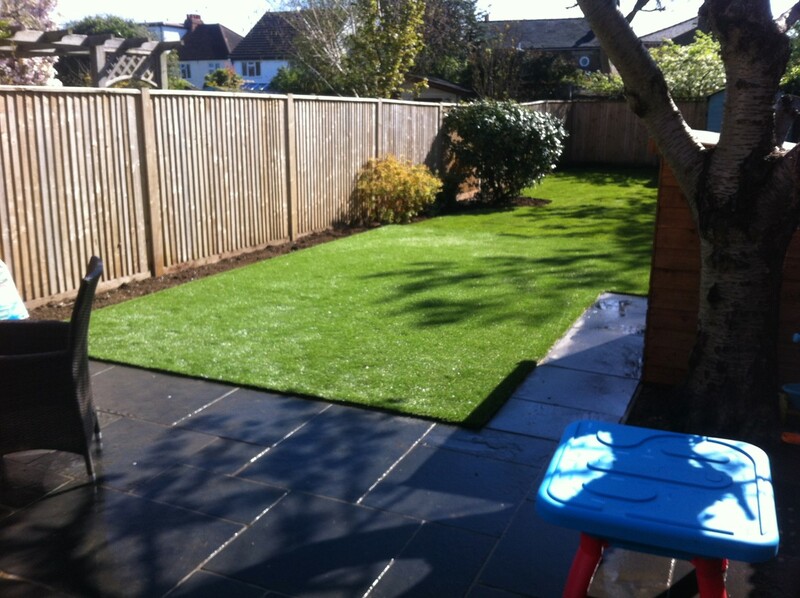 Our landscape division specialises in driveways, patios fencing and turfing, whilst our maintenance division are experts in regular maintenance, hedge cutting, garden tidy ups and restoration. 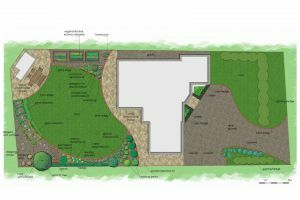 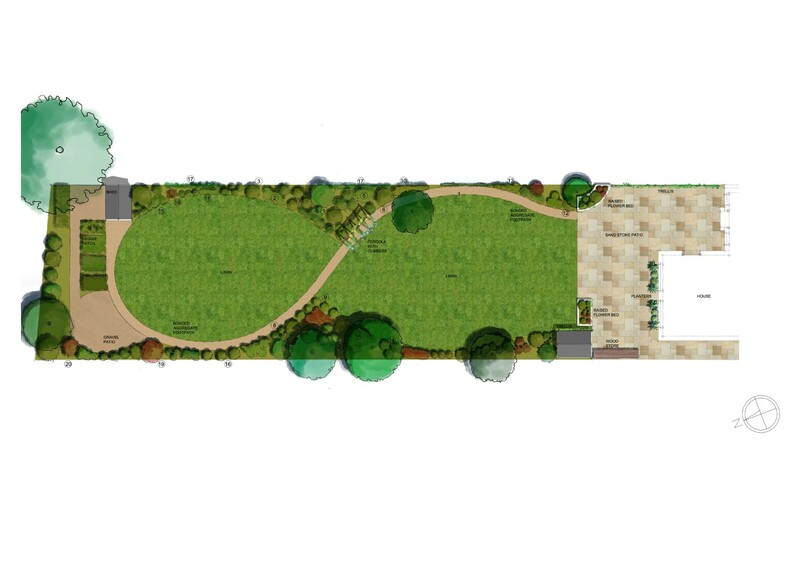 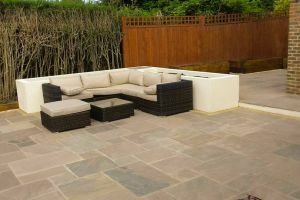 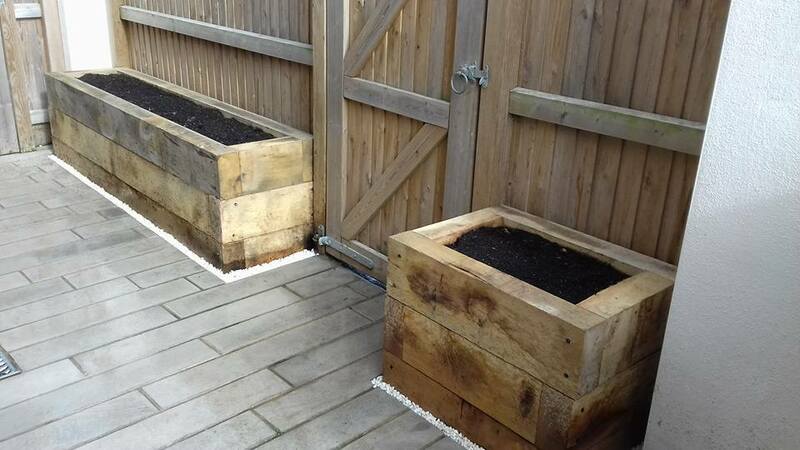 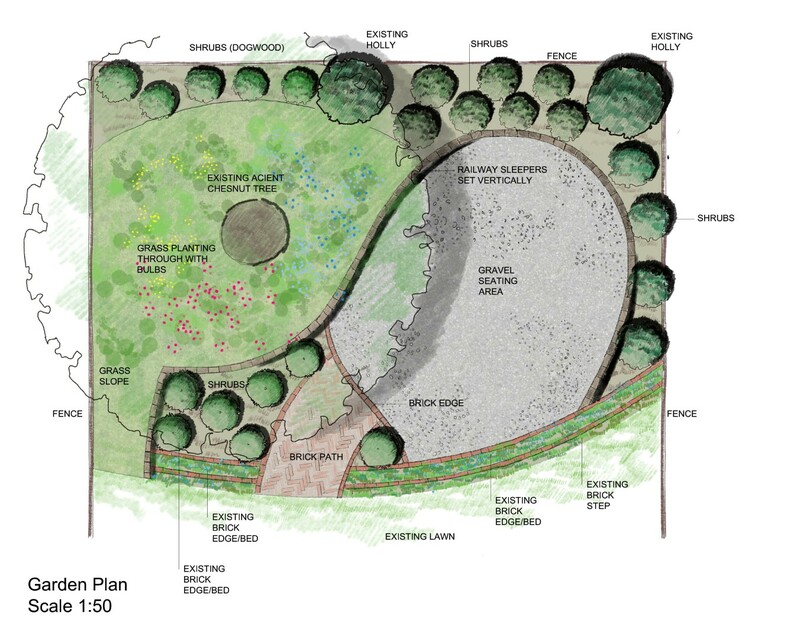 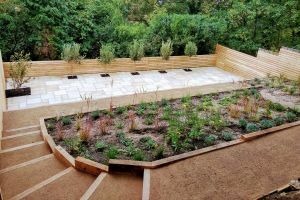 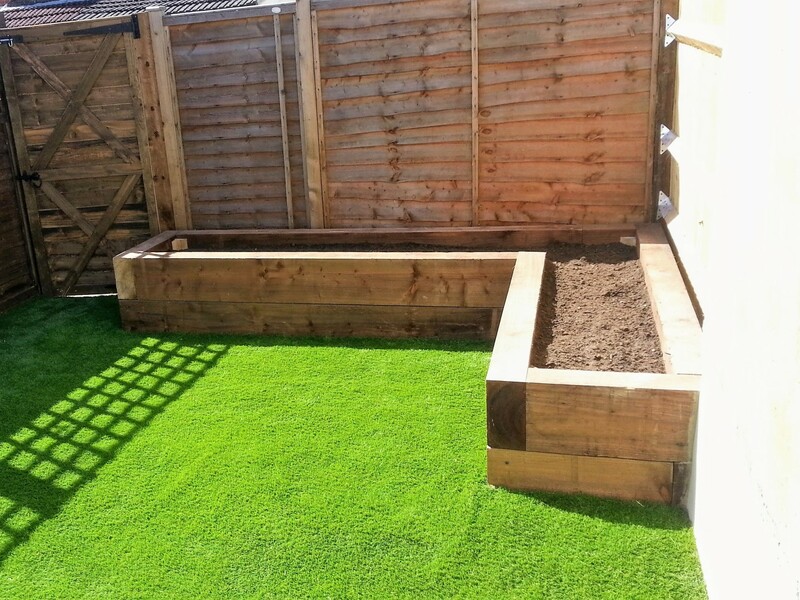 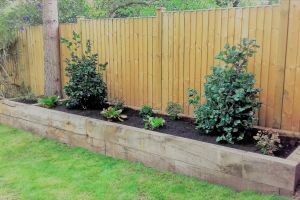 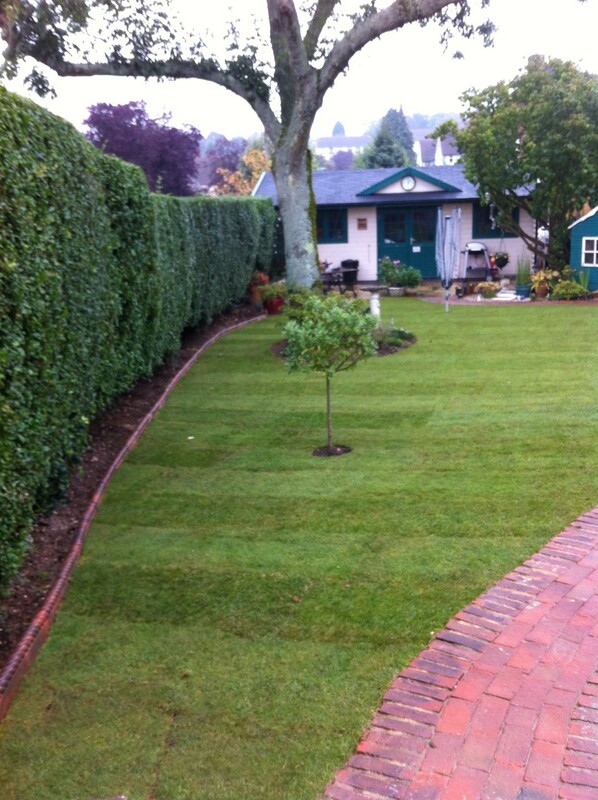 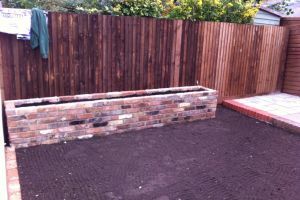 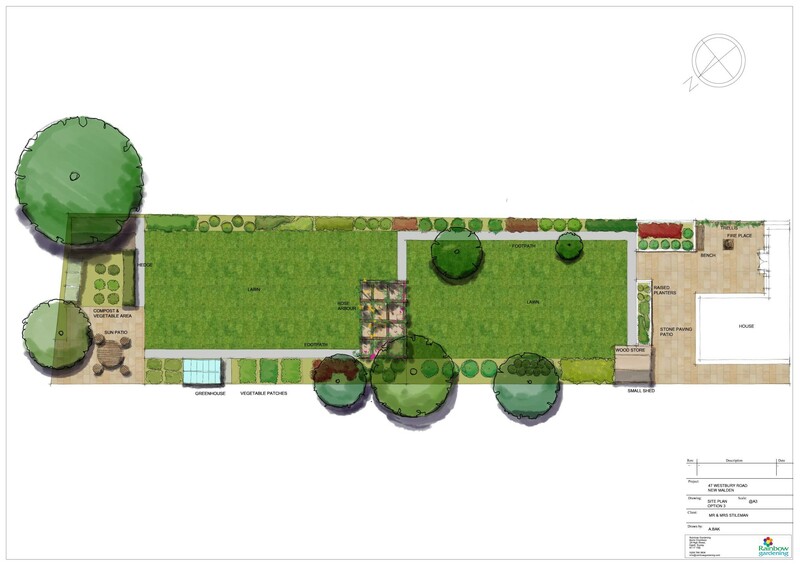 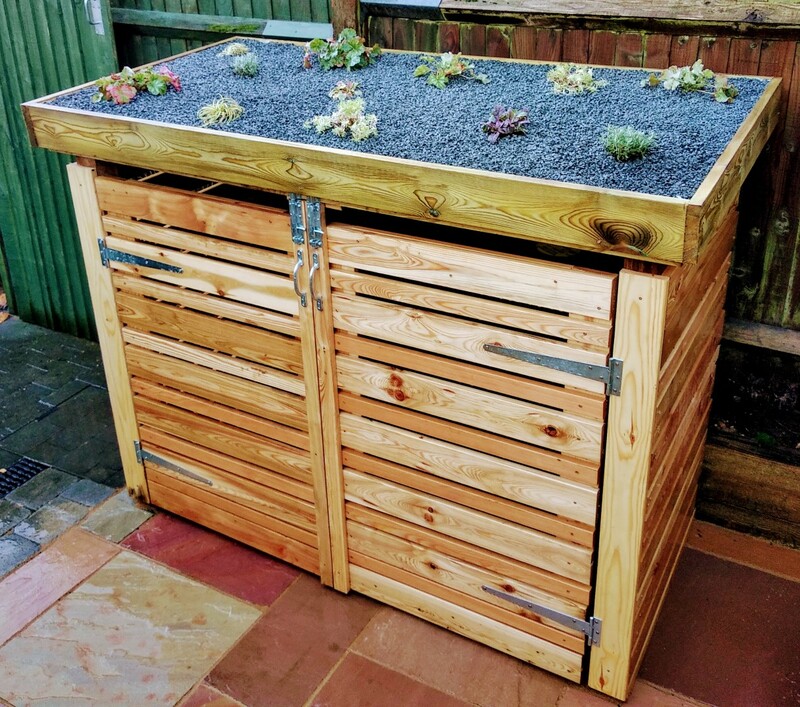 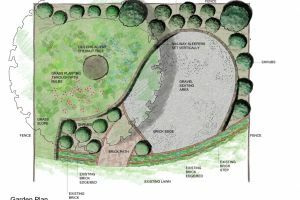 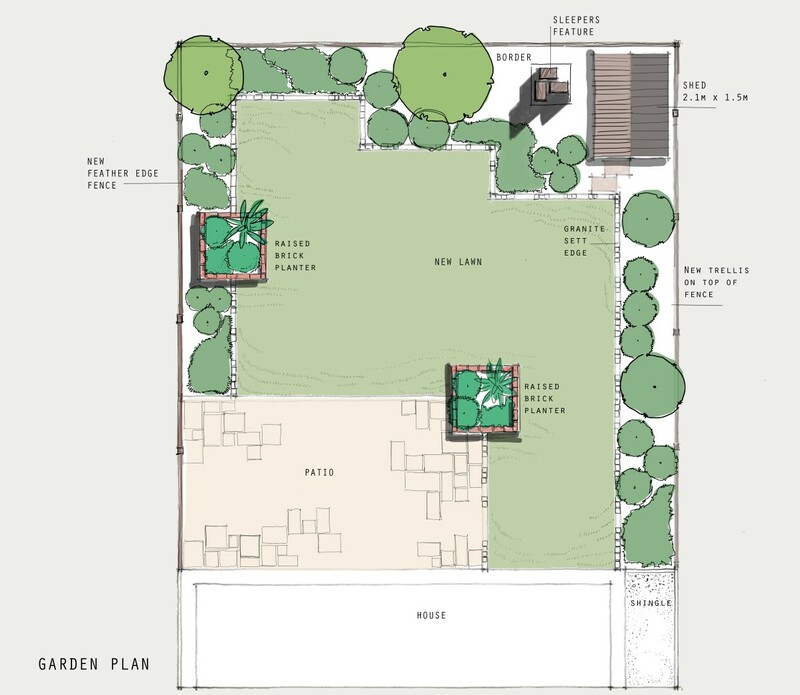 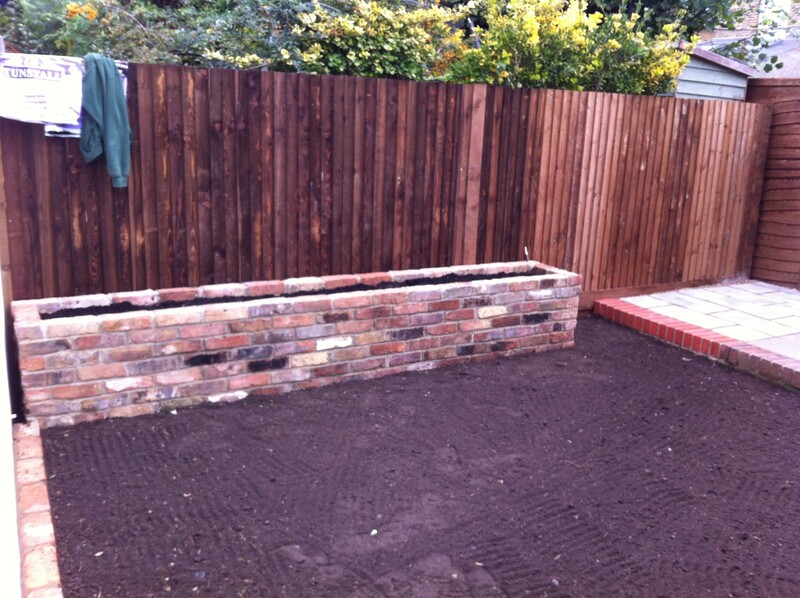 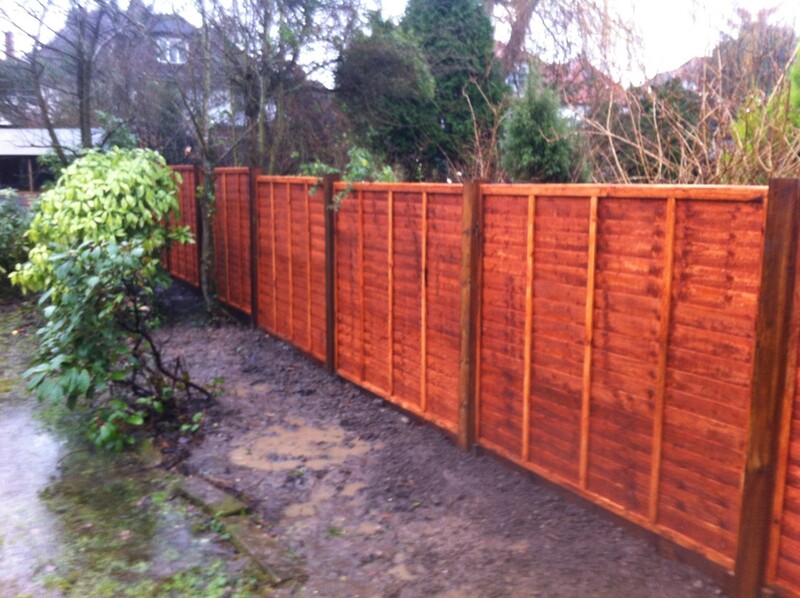 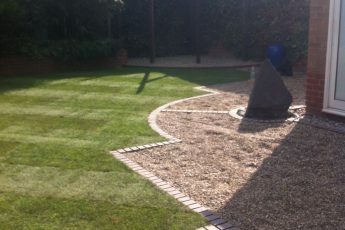 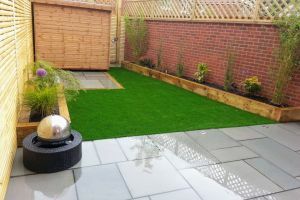 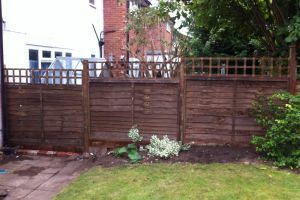 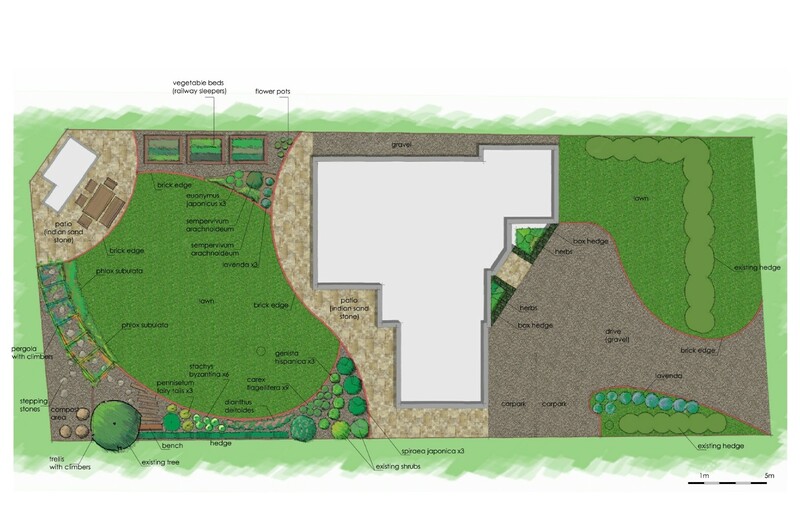 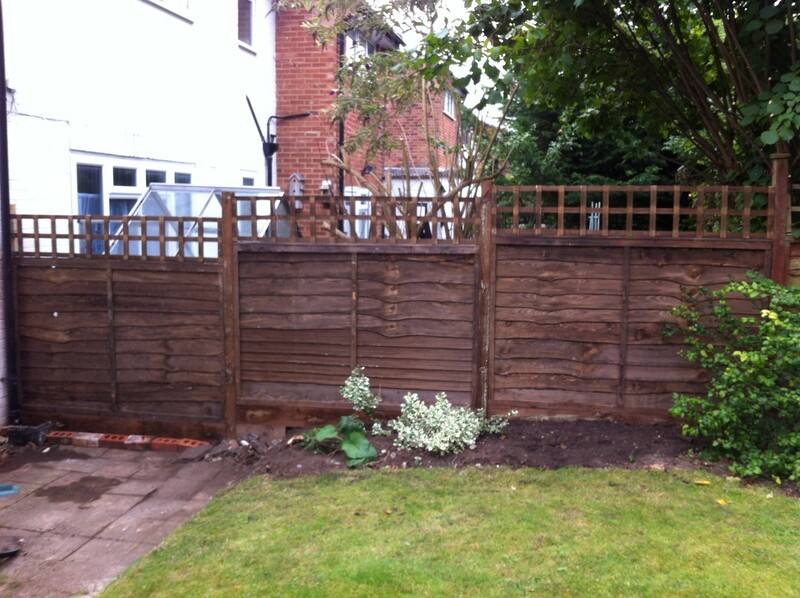 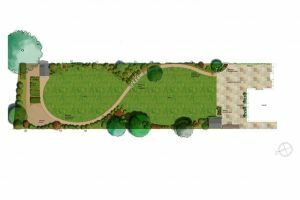 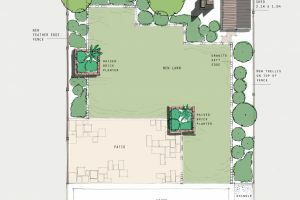 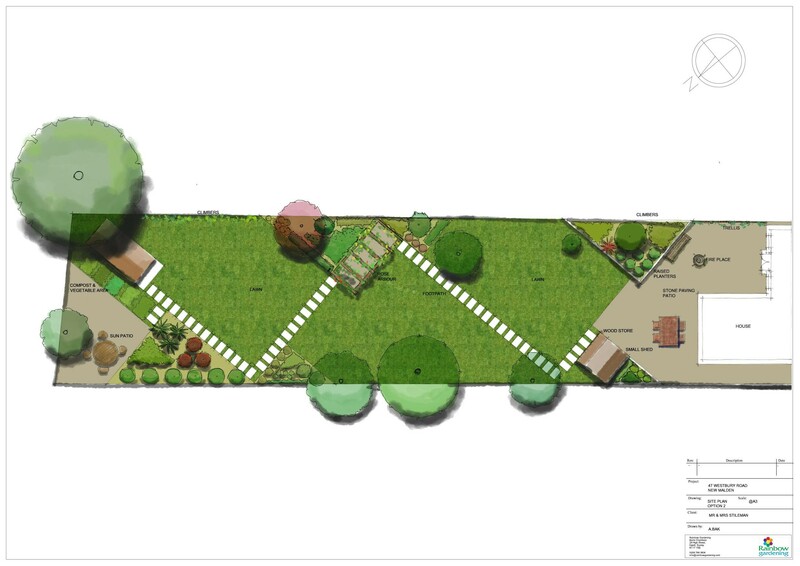 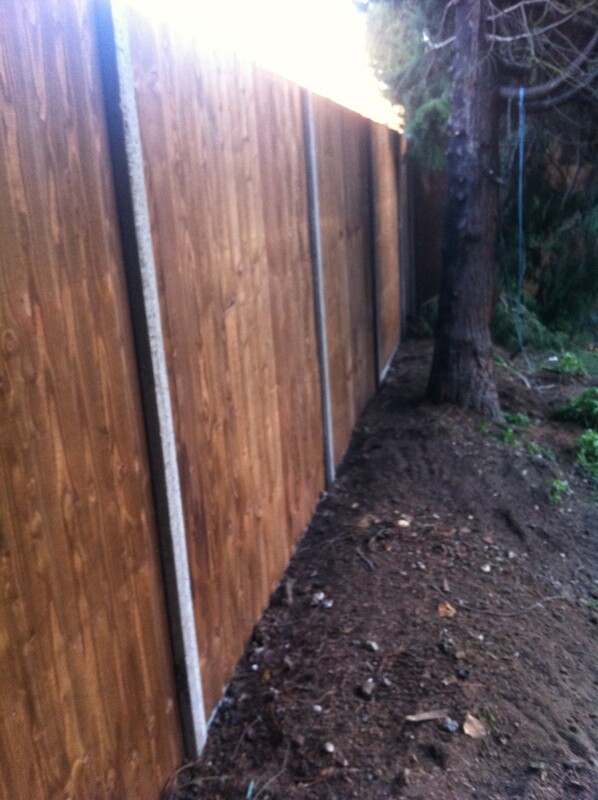 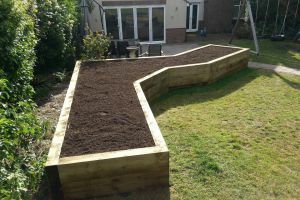 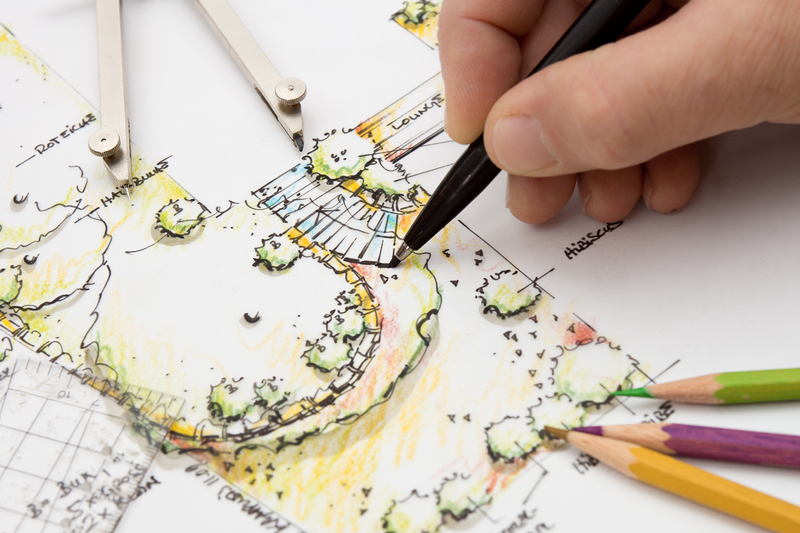 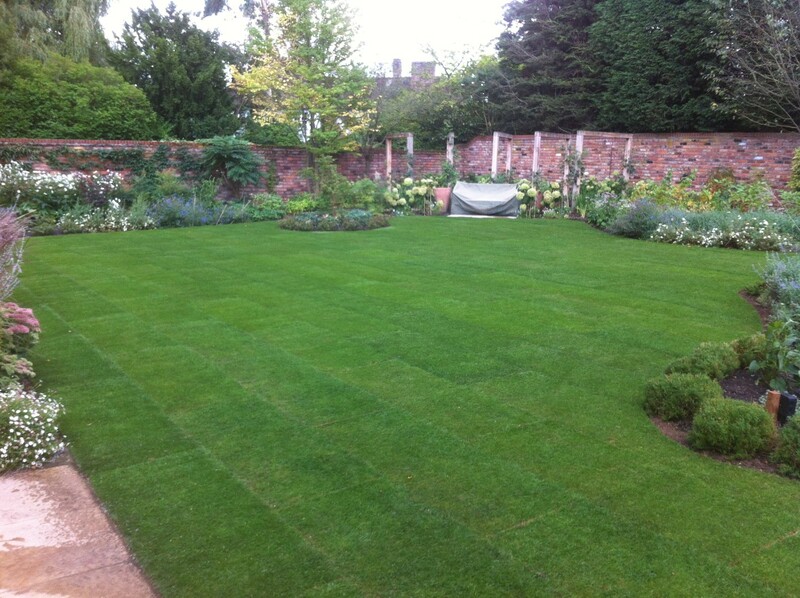 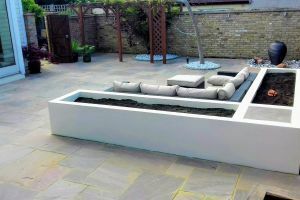 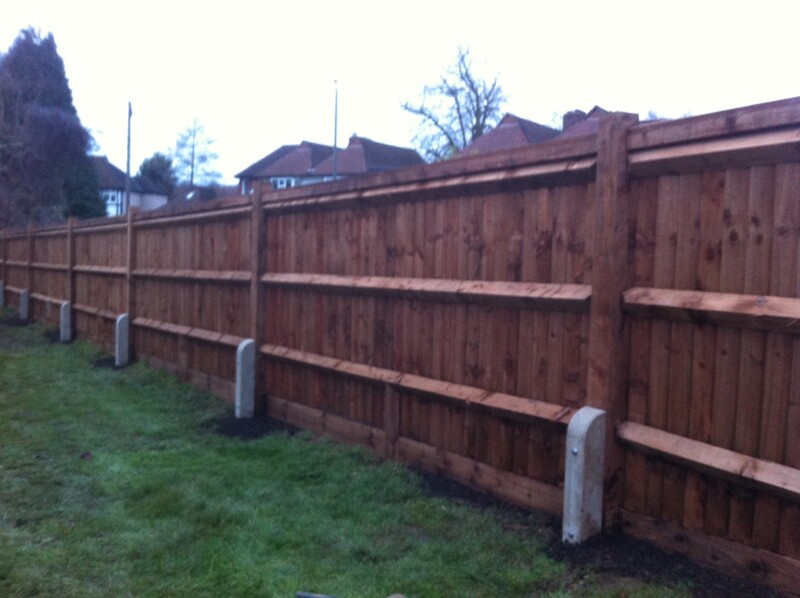 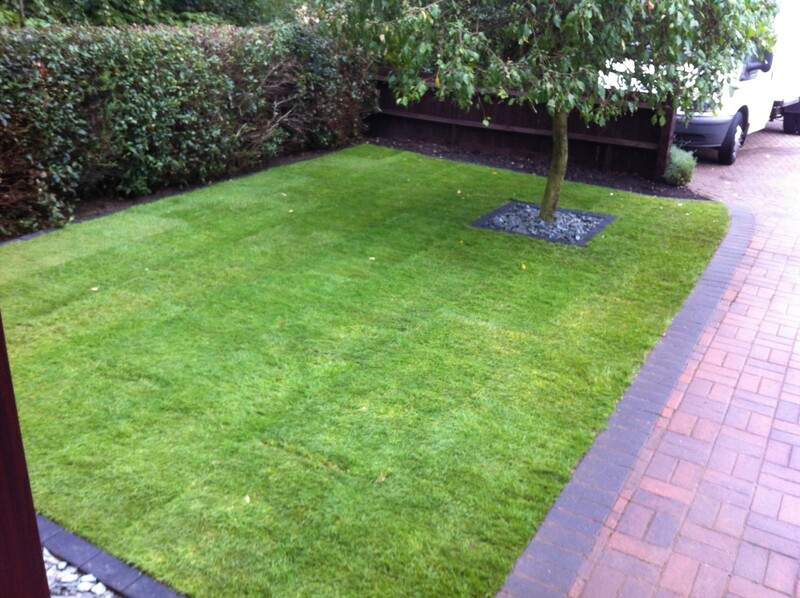 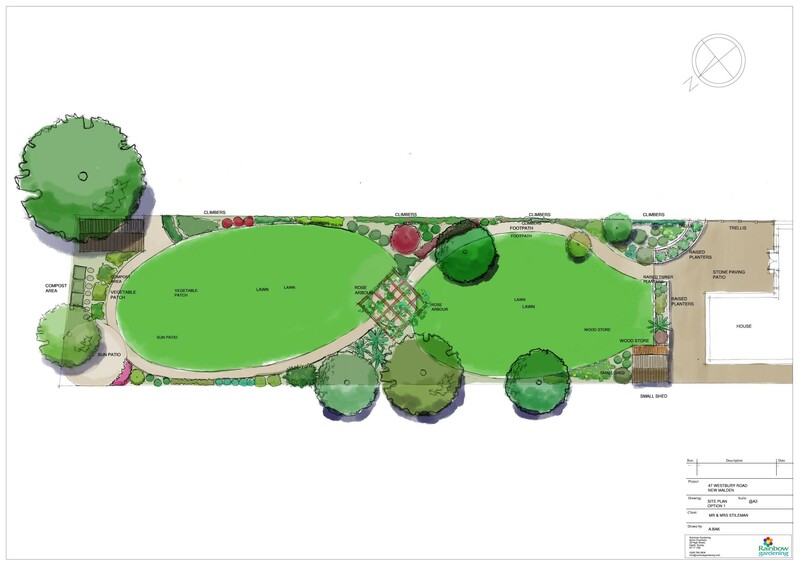 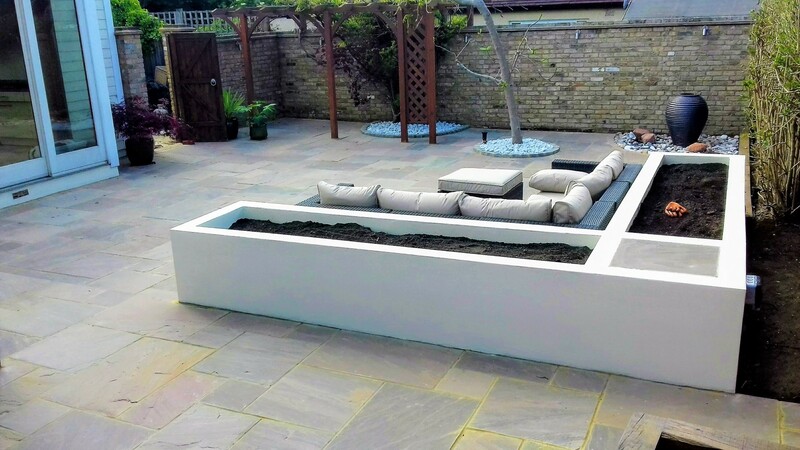 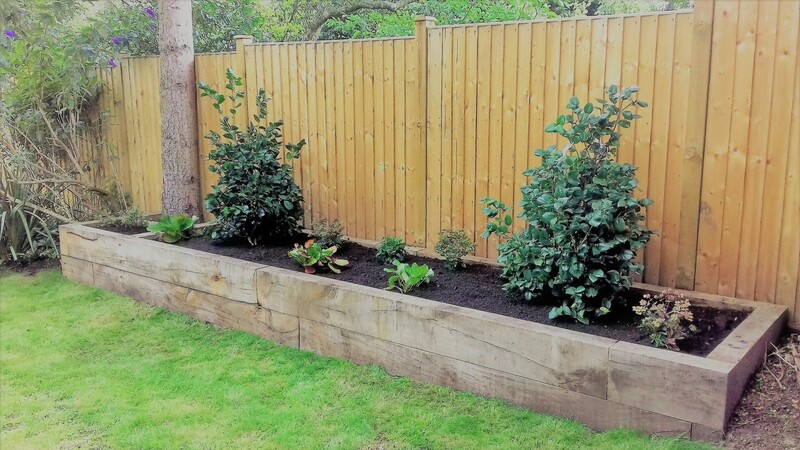 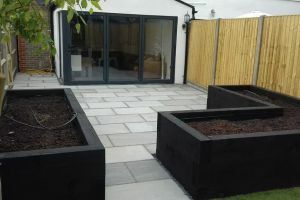 We can also provide you with a full design and planting service. 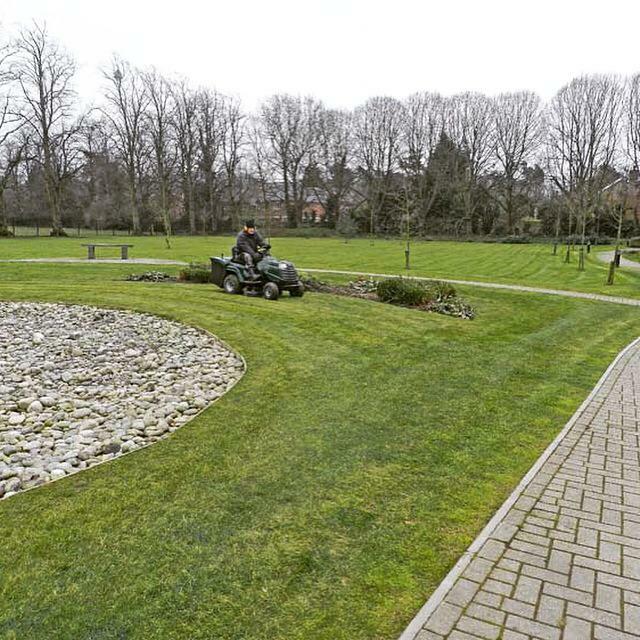 Today the company has a total of 18 full time employees. 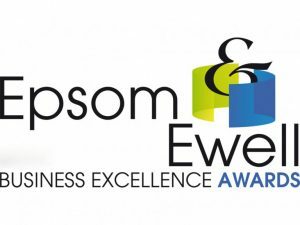 We are proud to have won the award for the best business in Epsom and Ewell for commitment to the environment 2018. 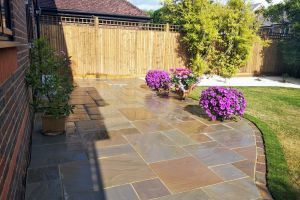 For your peace of mind we are registered with Surrey Trading Standards and hold qualifications from the RHS, Merrist Wood College and City& Guilds. 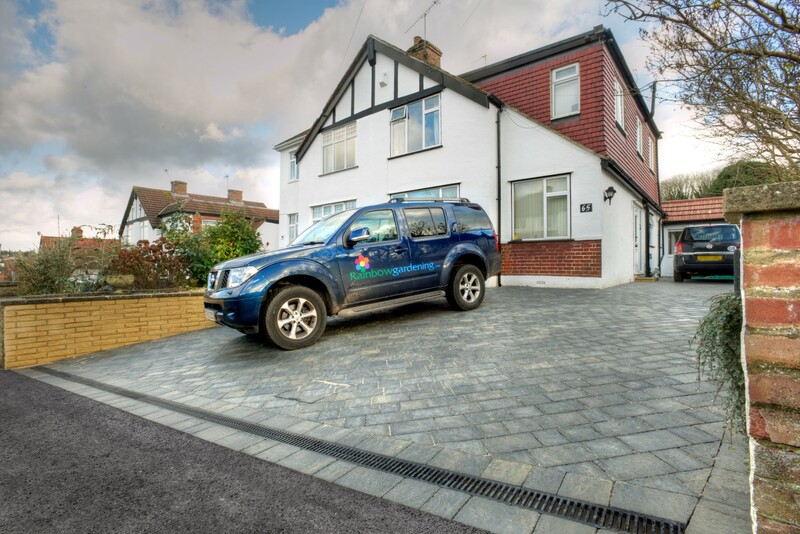 Our ethos is to provide you with service excellence and outstanding customer value. 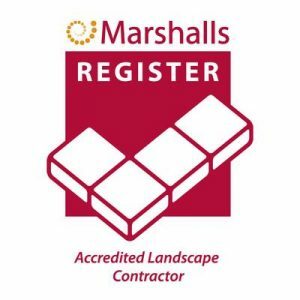 We are Surrey Trading Standards approved. 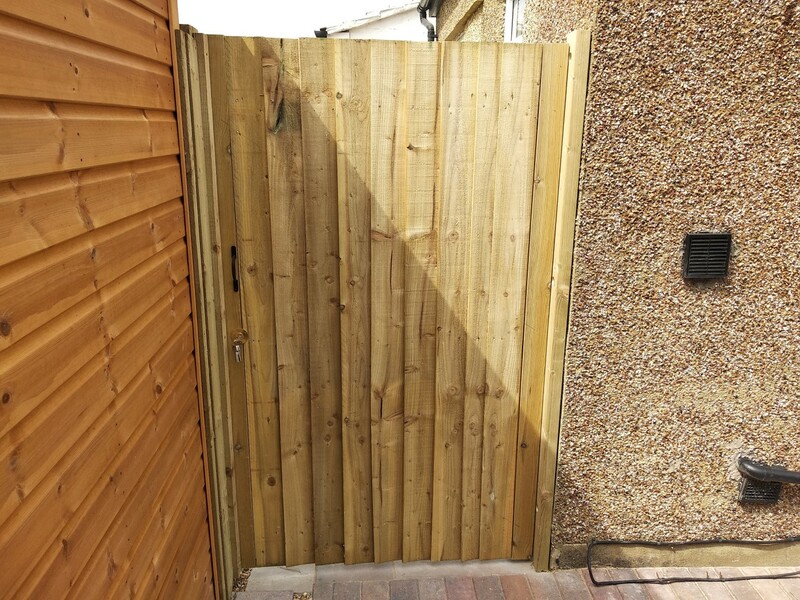 Error: Error validating access token: Session has expired on Saturday, 16-Mar-19 04:22:23 PDT. 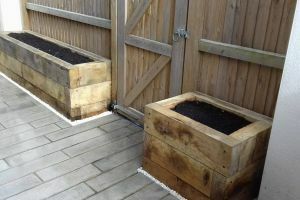 The current time is Thursday, 18-Apr-19 11:39:32 PDT.